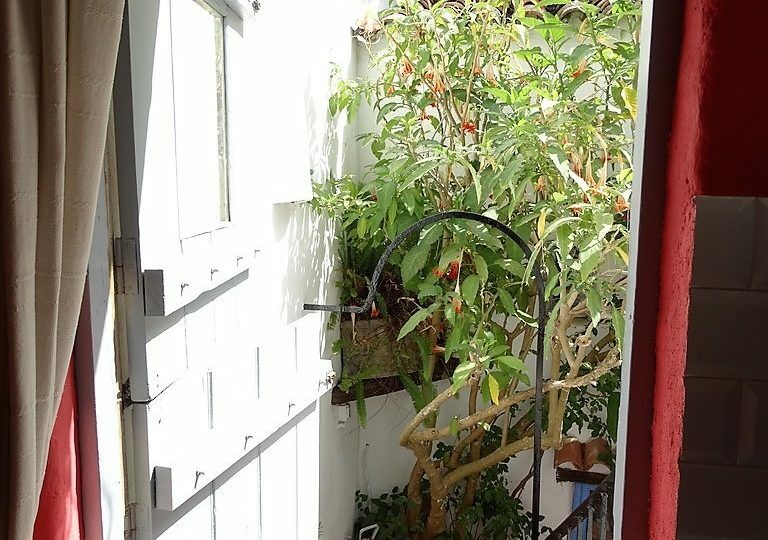 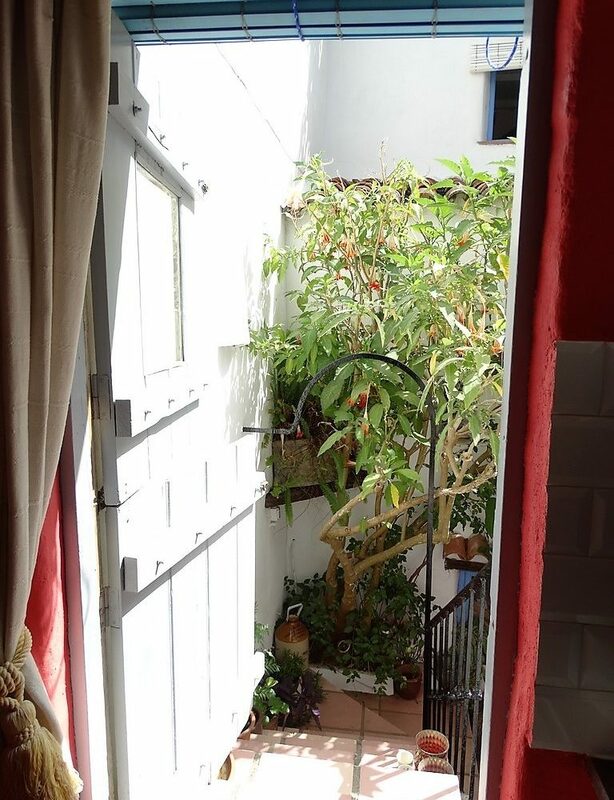 Moving on through the patio you enter a rustic hallway planted with a lush garden and a very cool seating area from which you can enter the ground floor apartment. 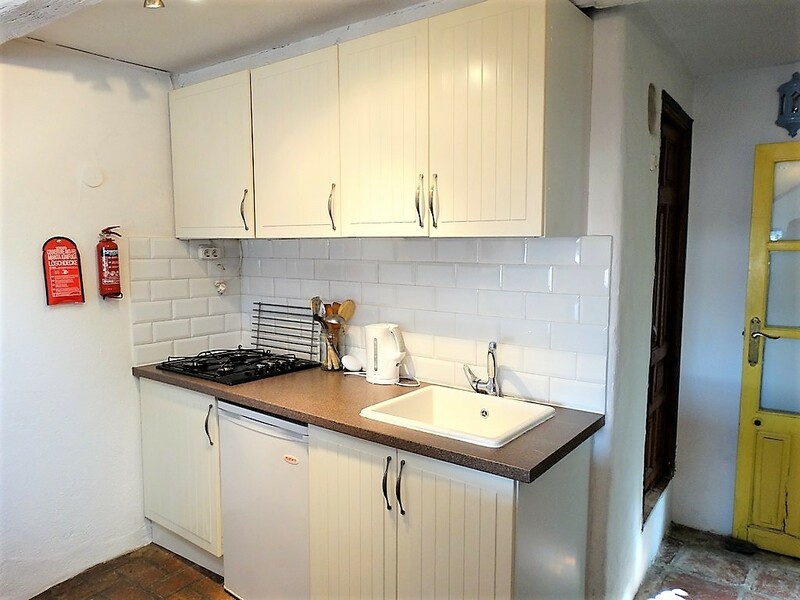 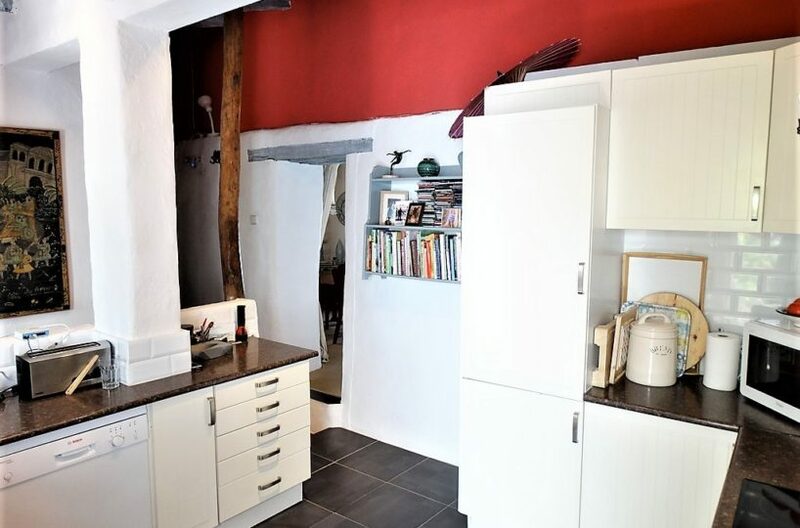 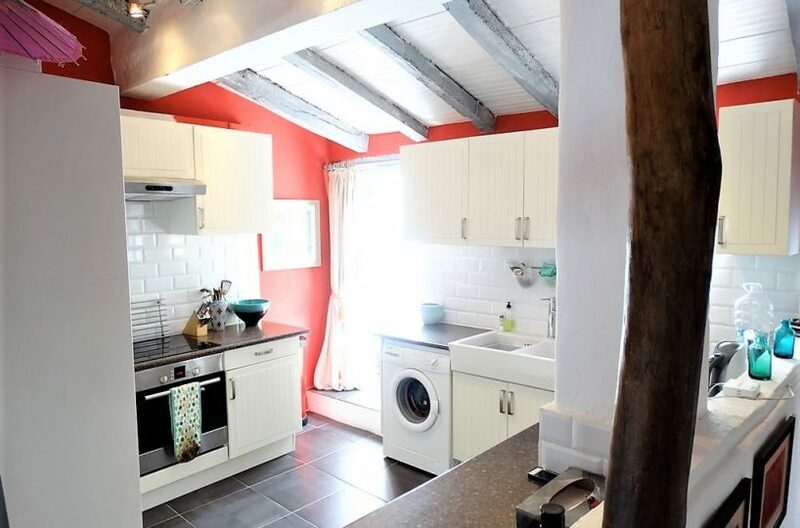 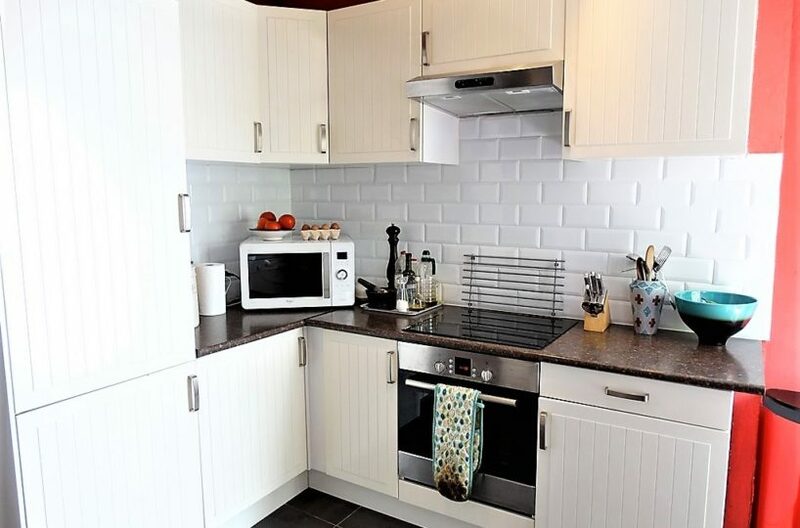 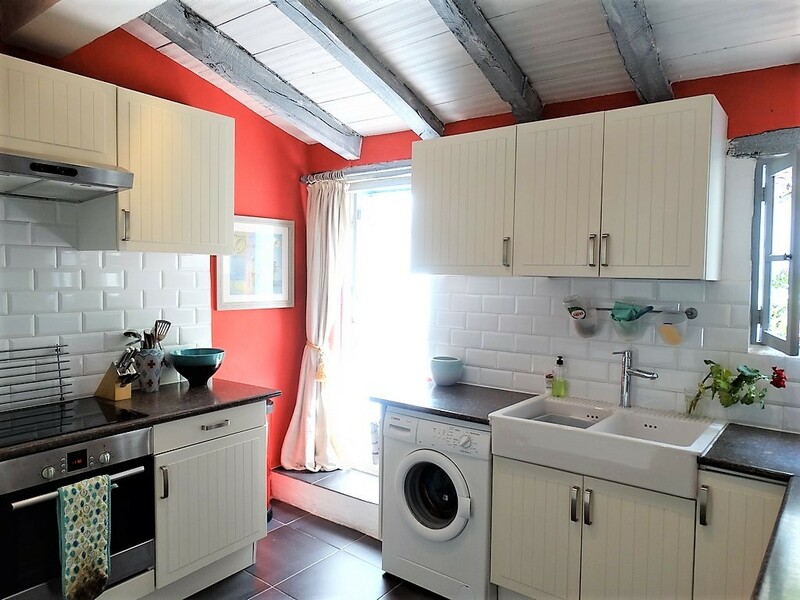 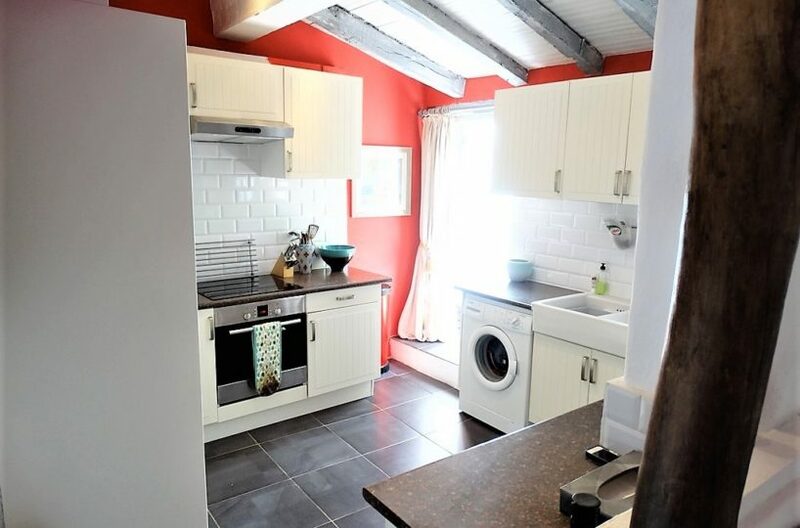 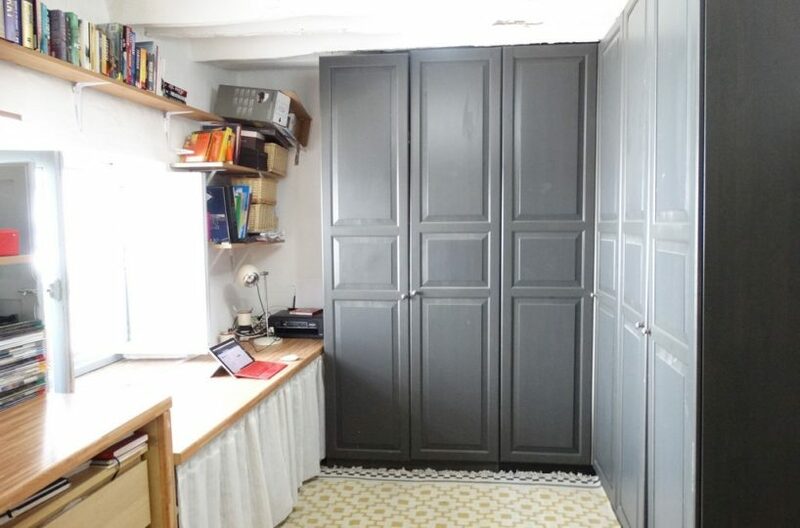 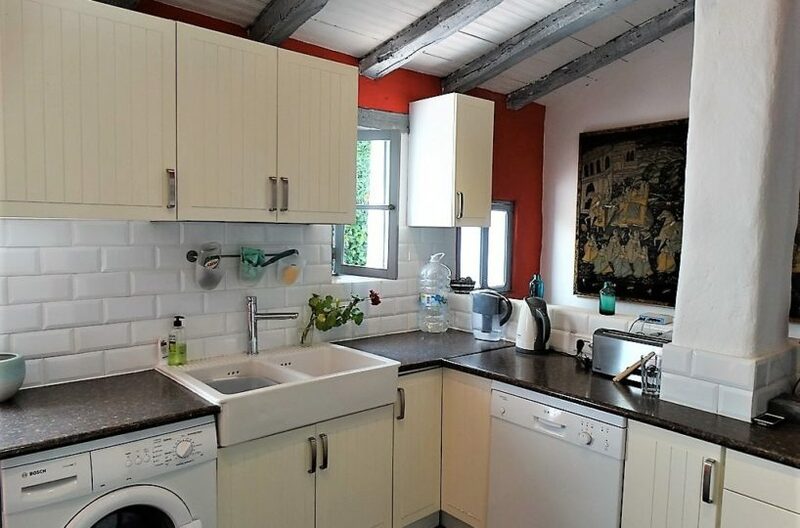 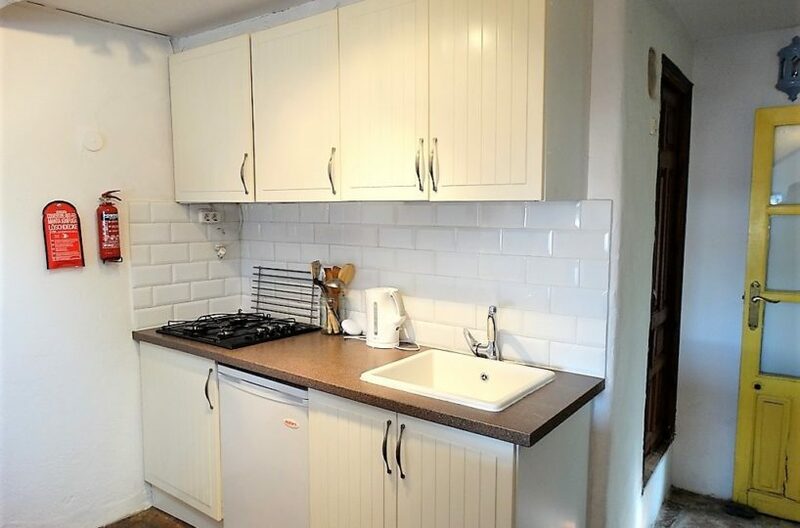 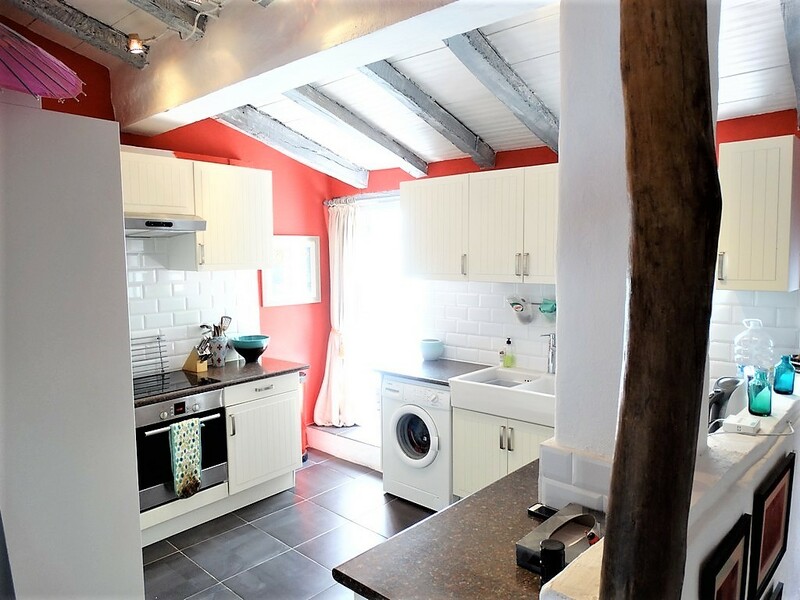 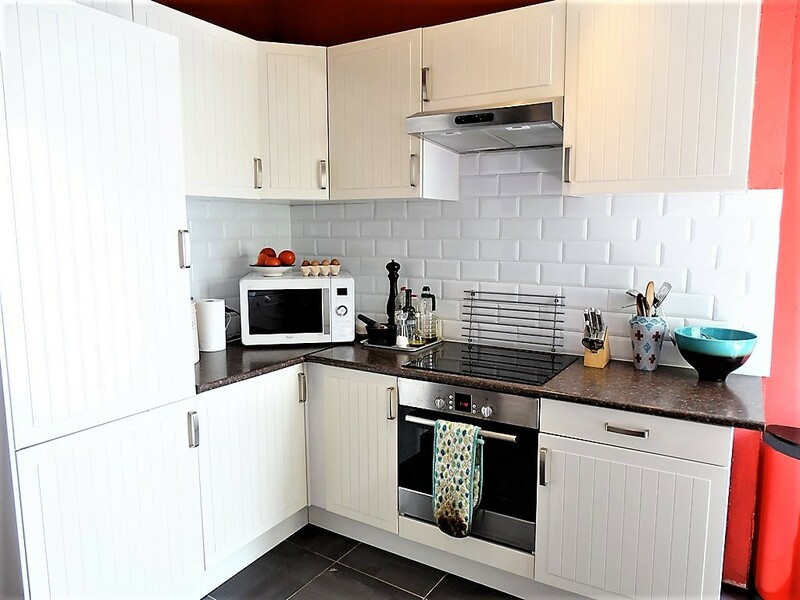 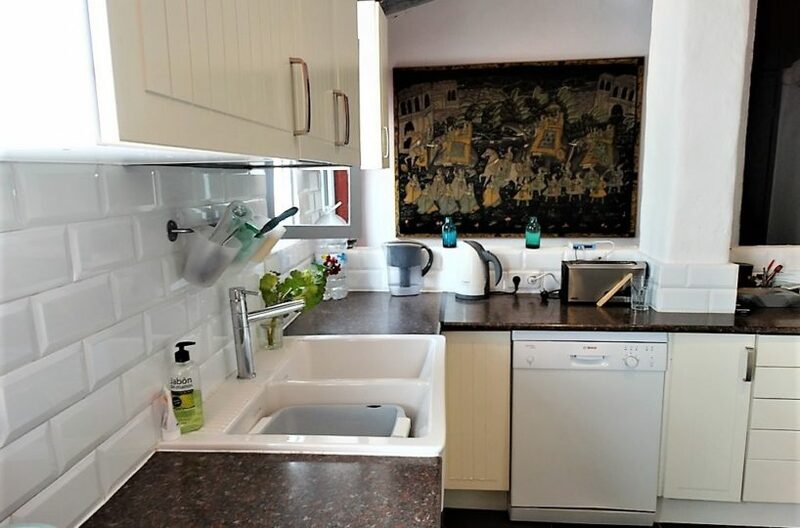 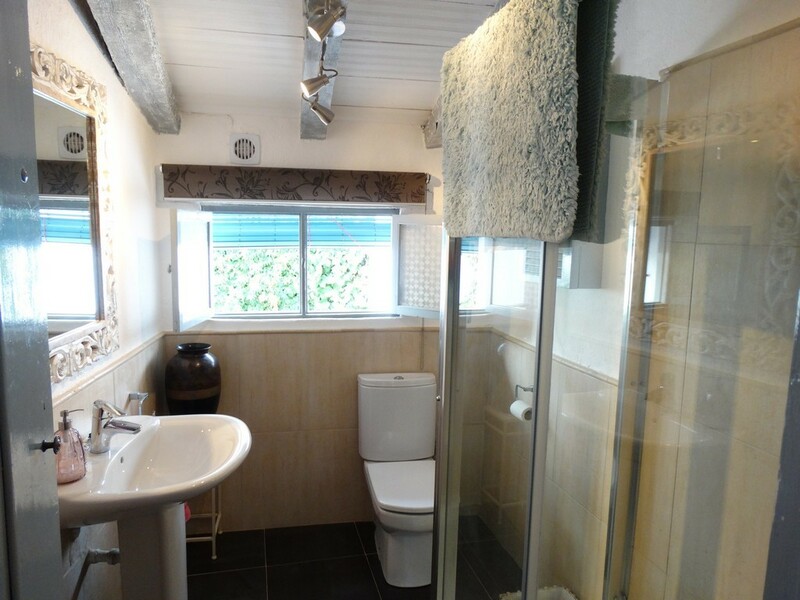 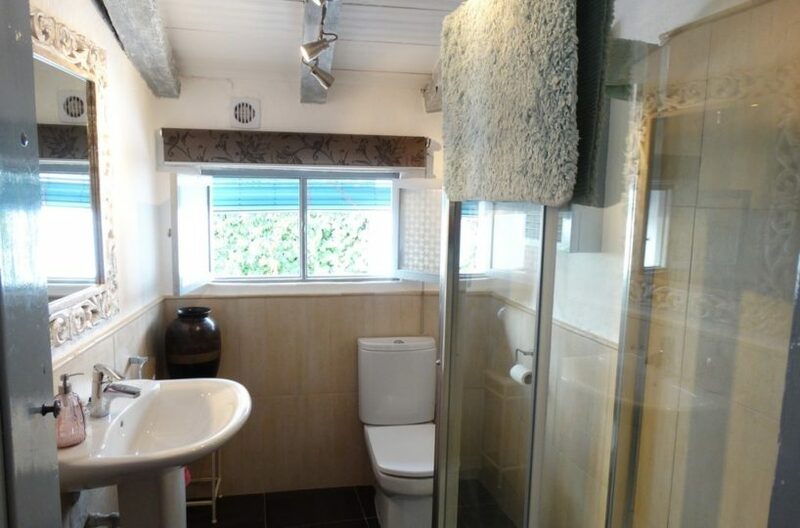 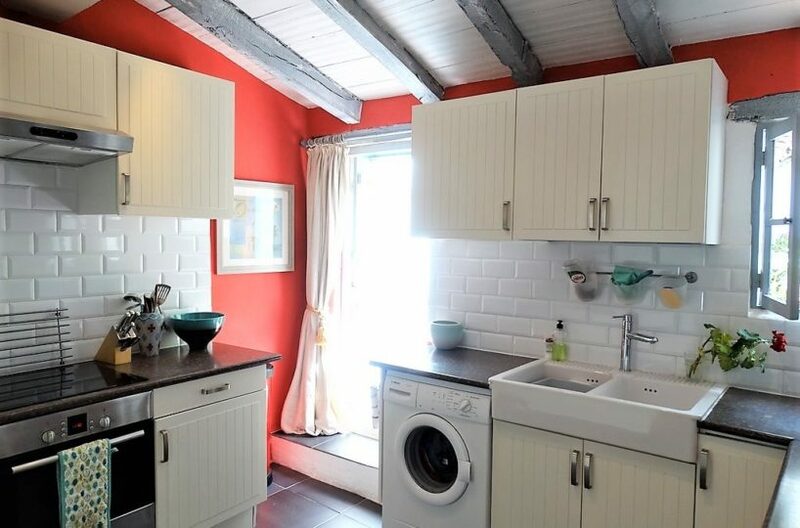 It has an open plan kitchen and lounge, with a small double bedroom and bathroom. 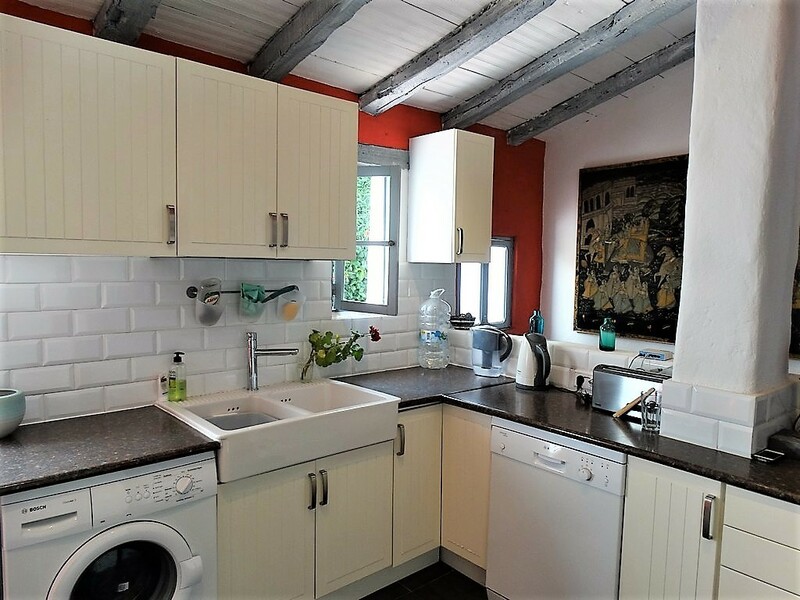 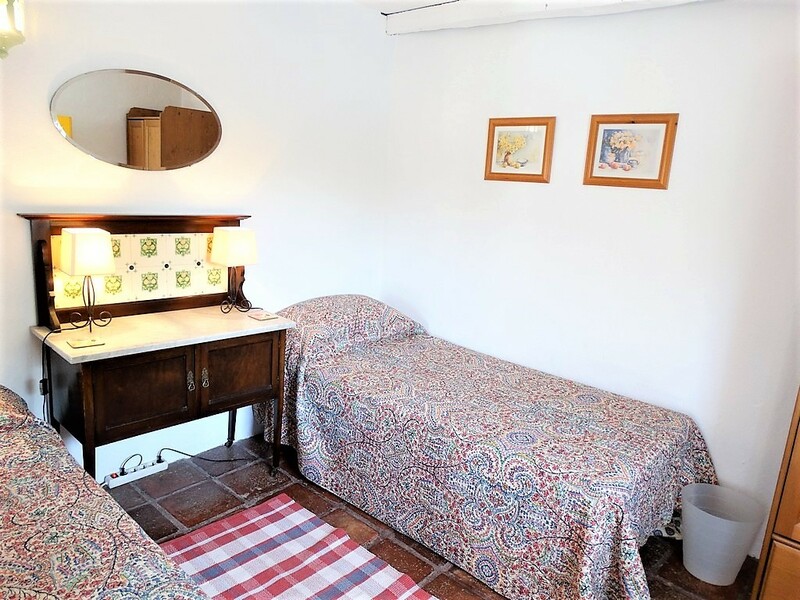 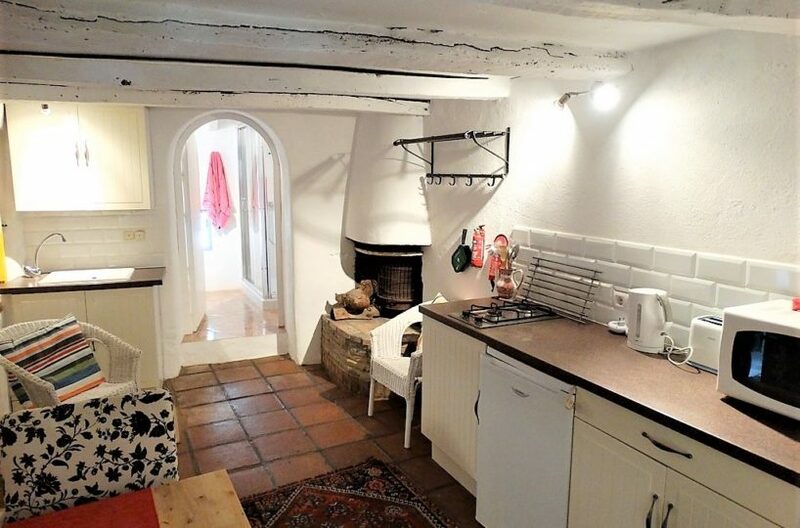 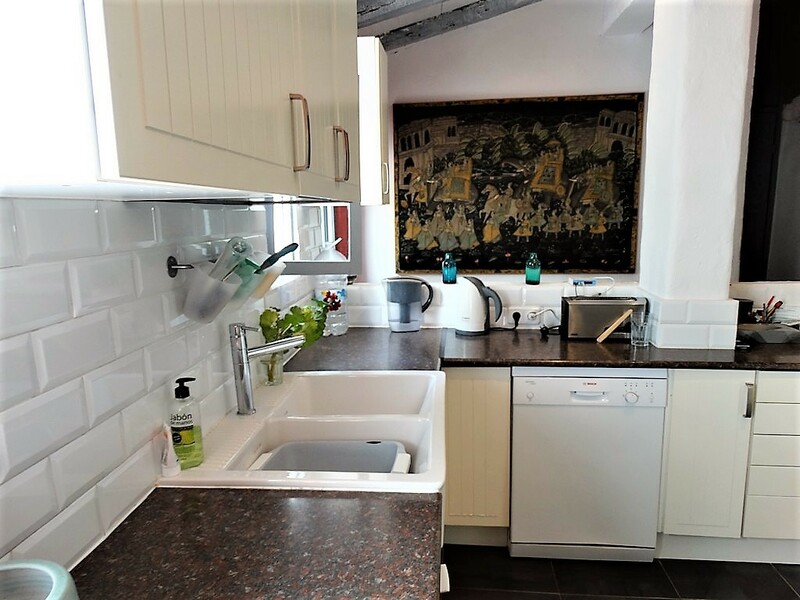 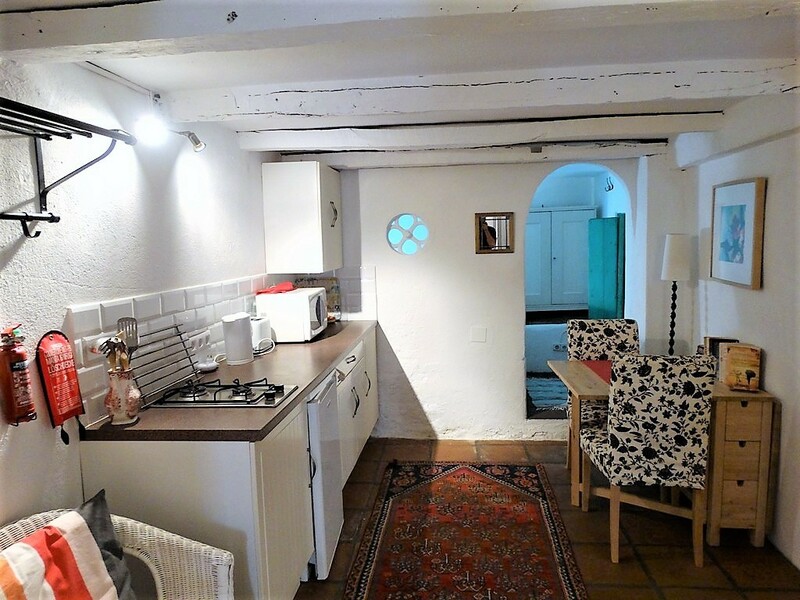 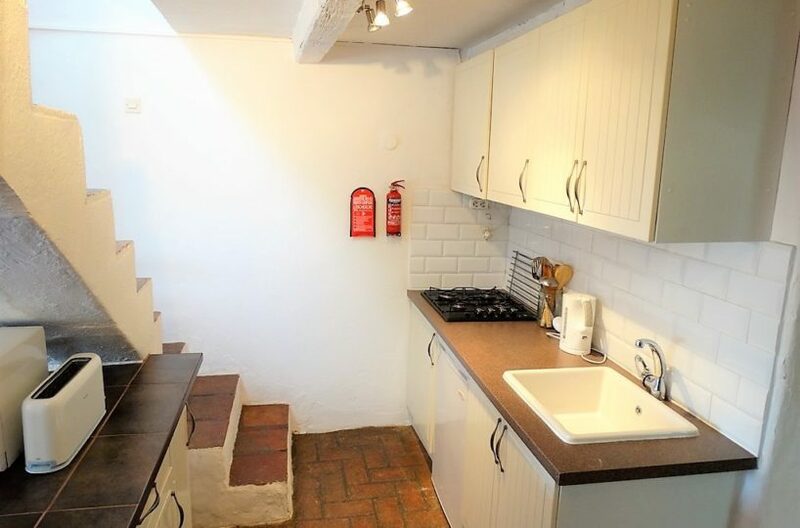 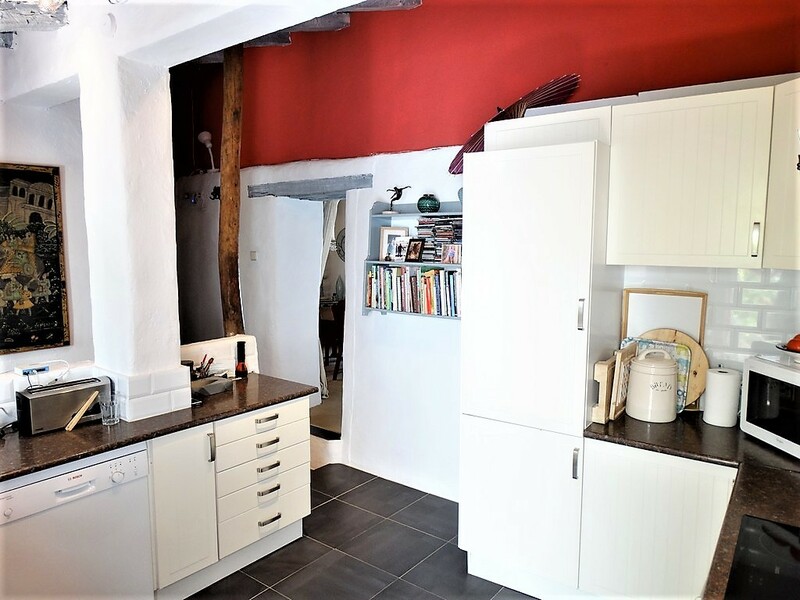 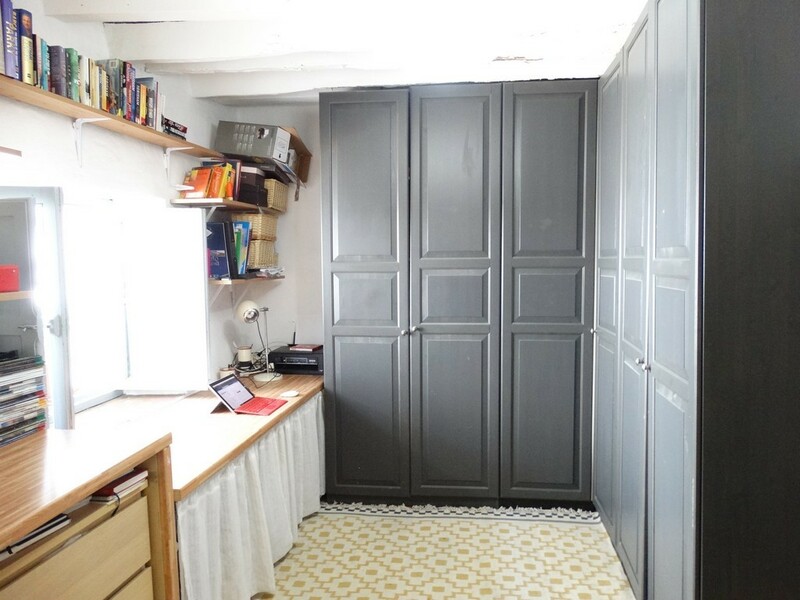 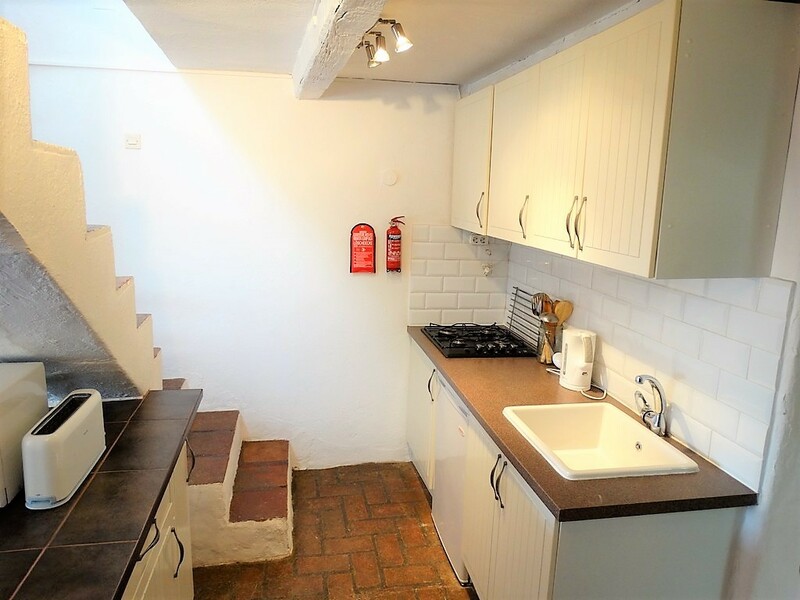 The floor above features a sitting room and kitchenette with wood burning stove and a double bedroom on your left and a bathroom just across the hall. 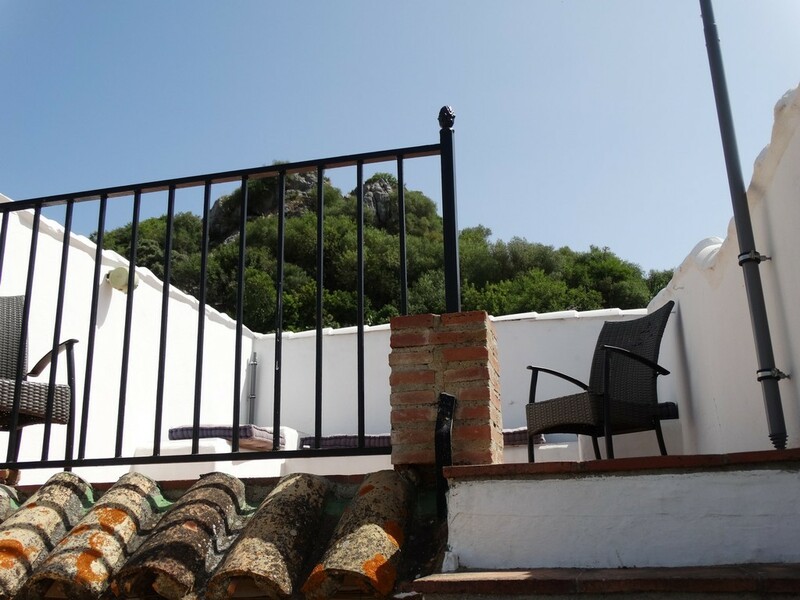 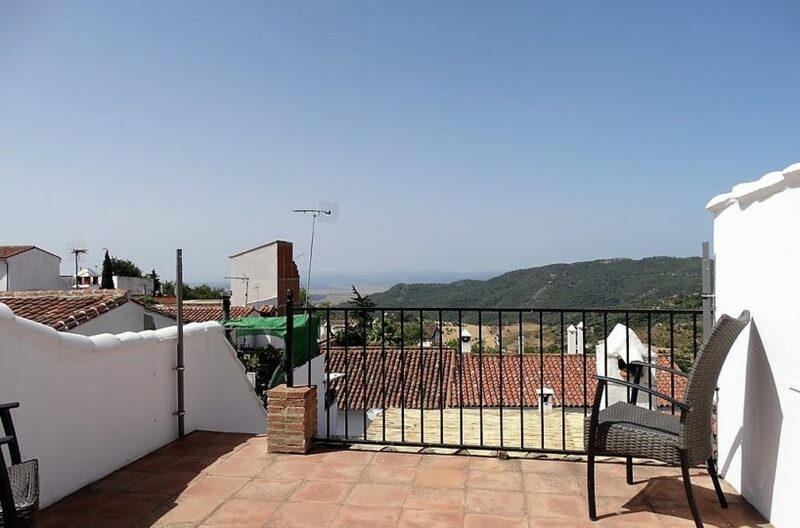 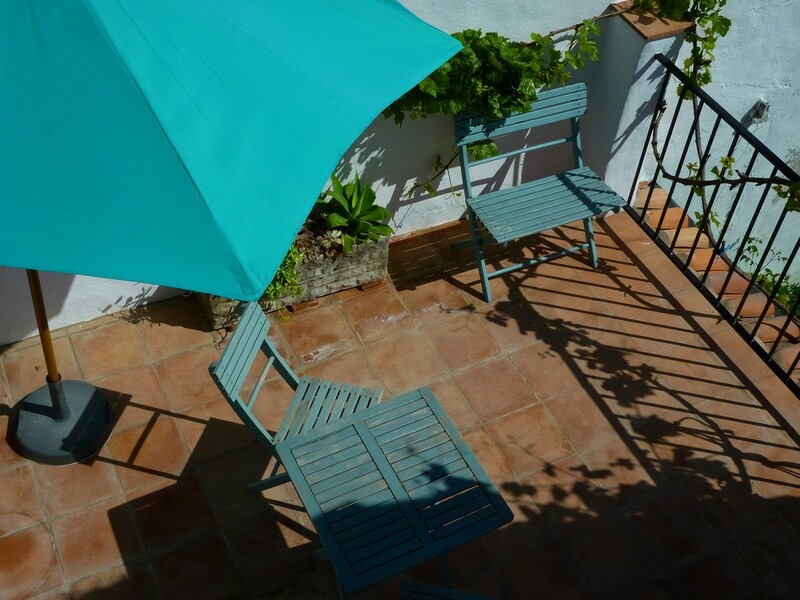 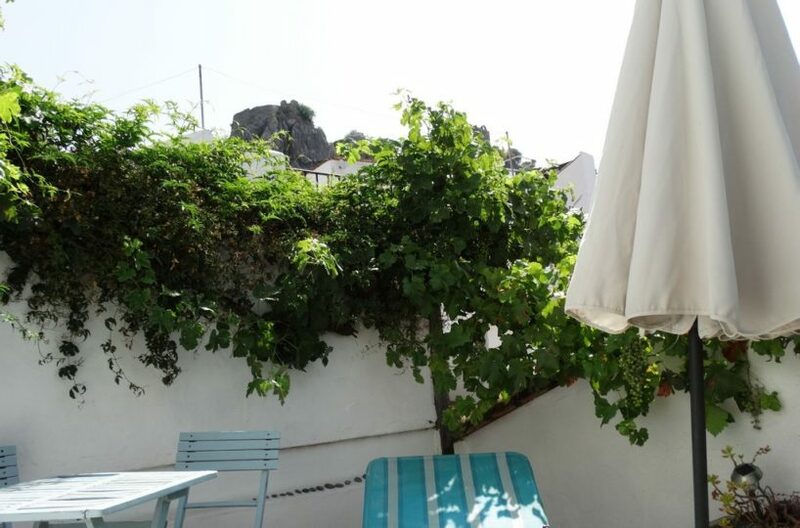 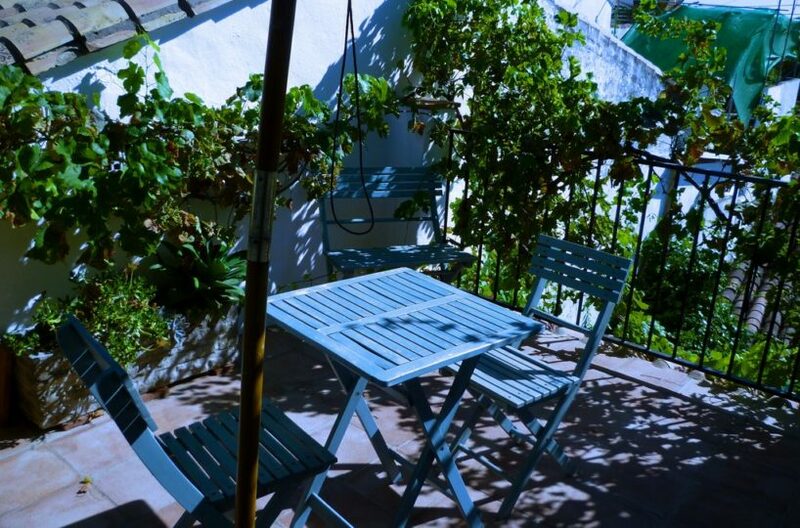 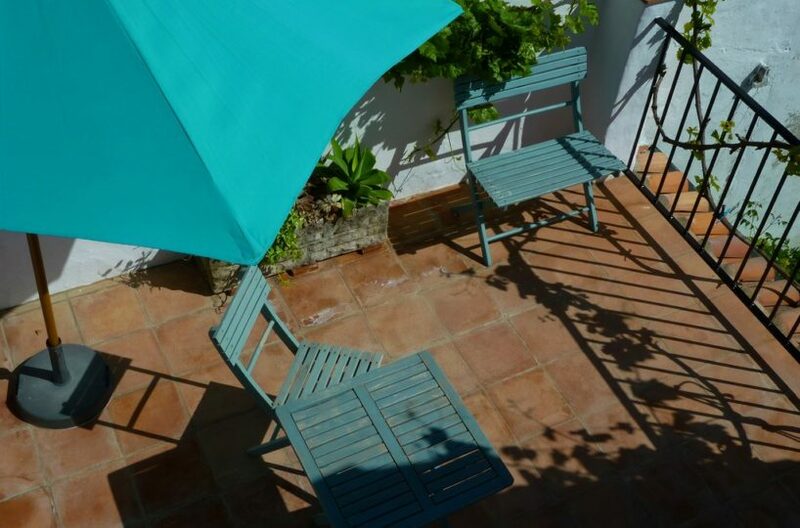 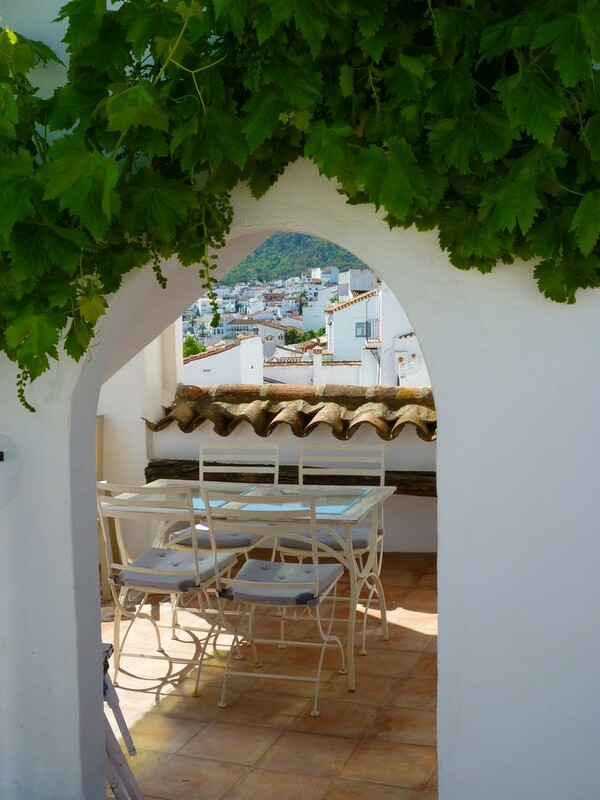 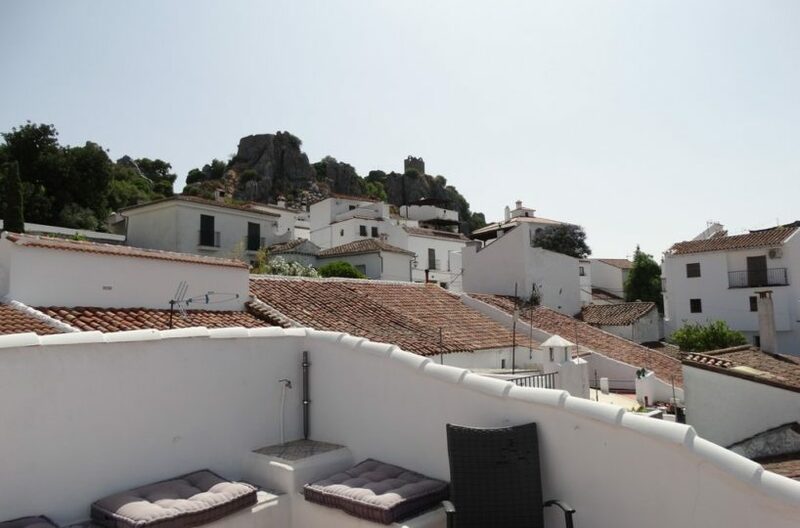 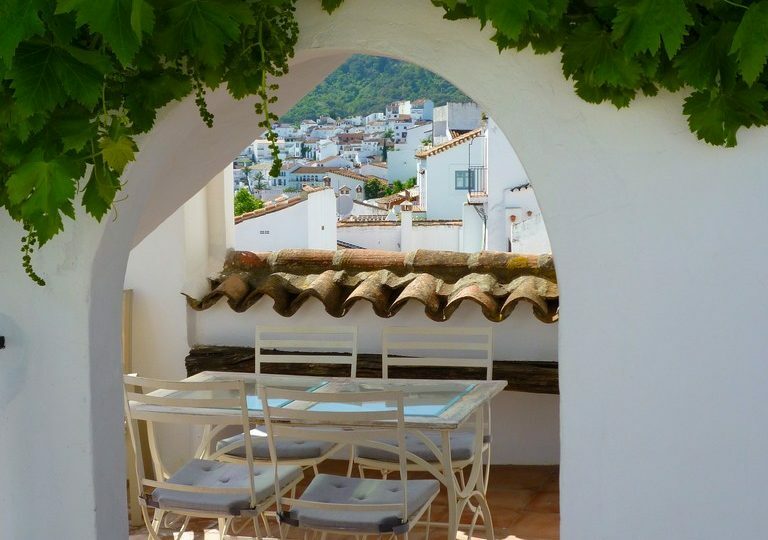 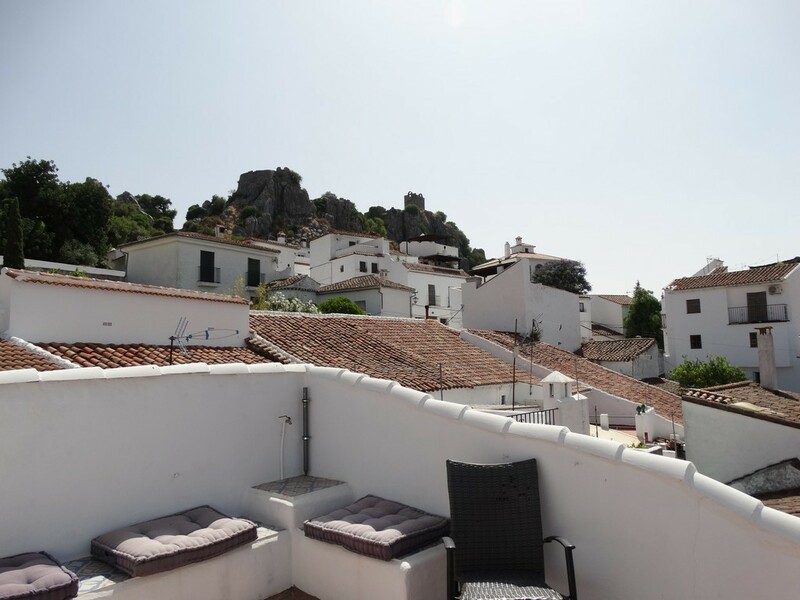 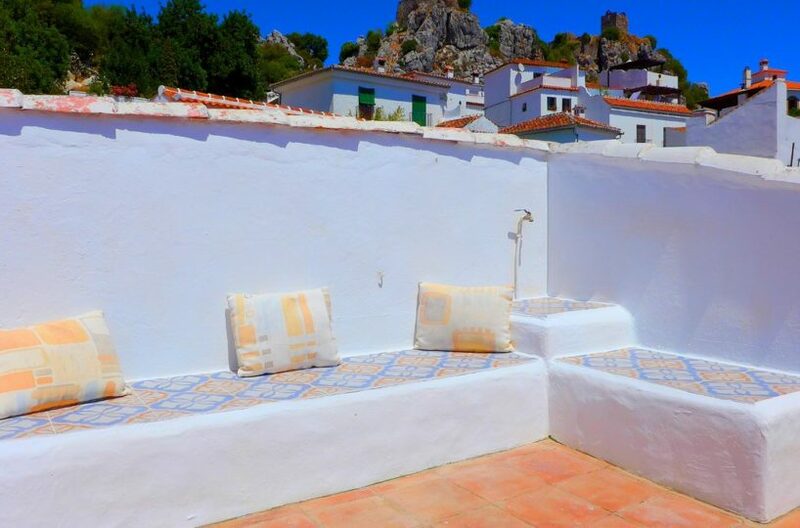 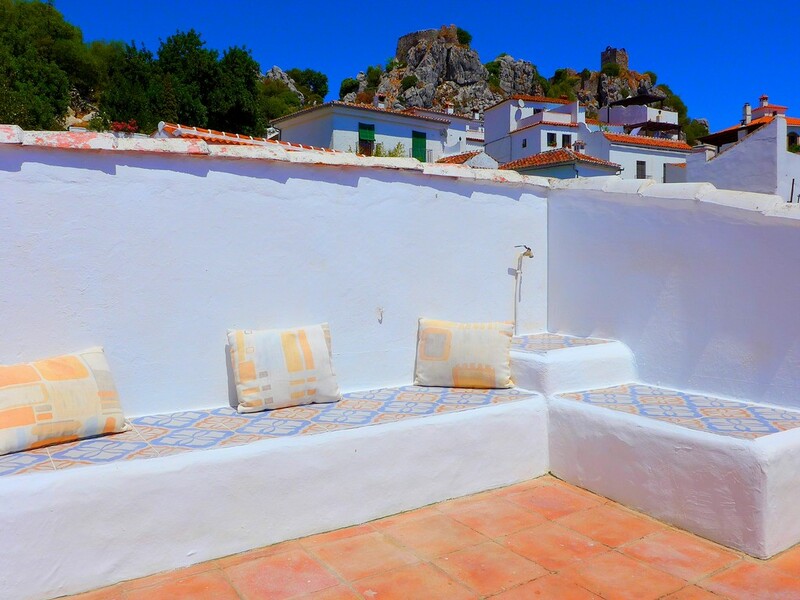 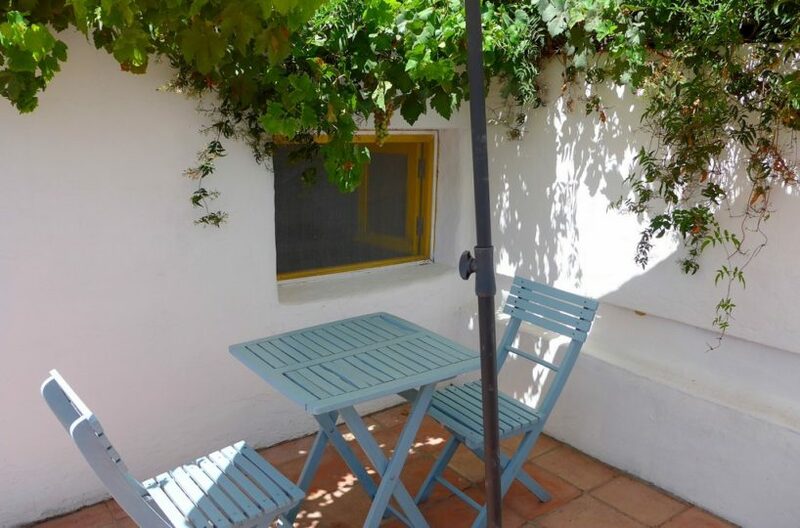 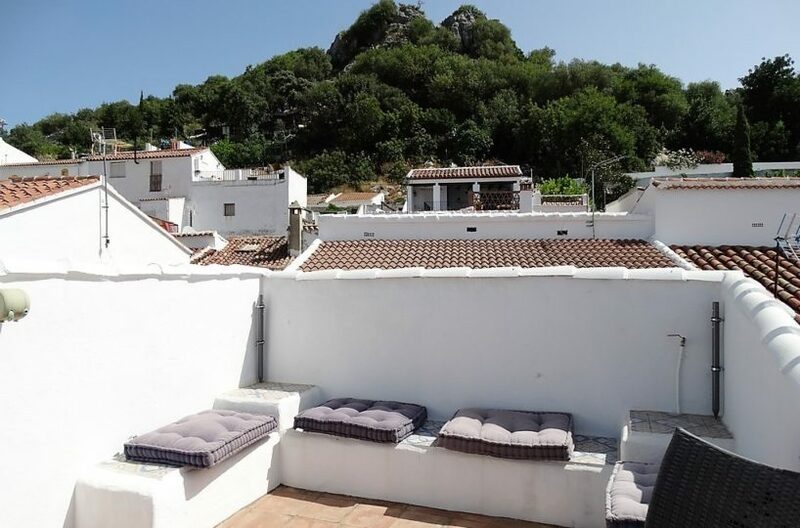 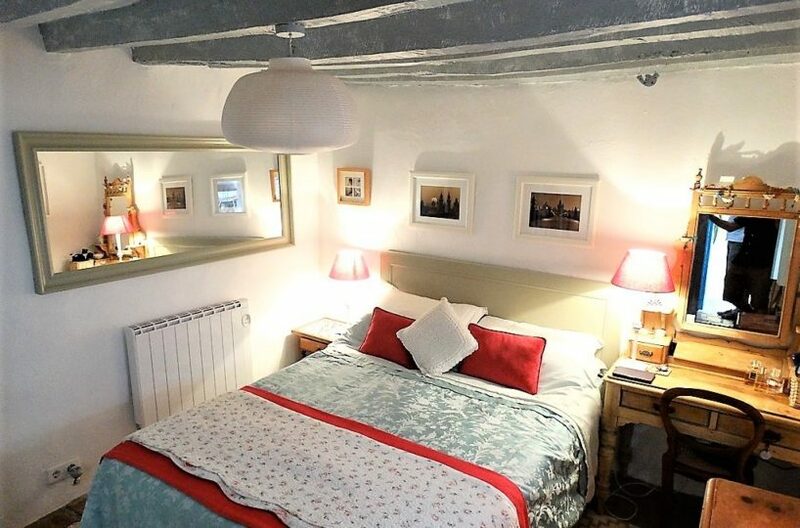 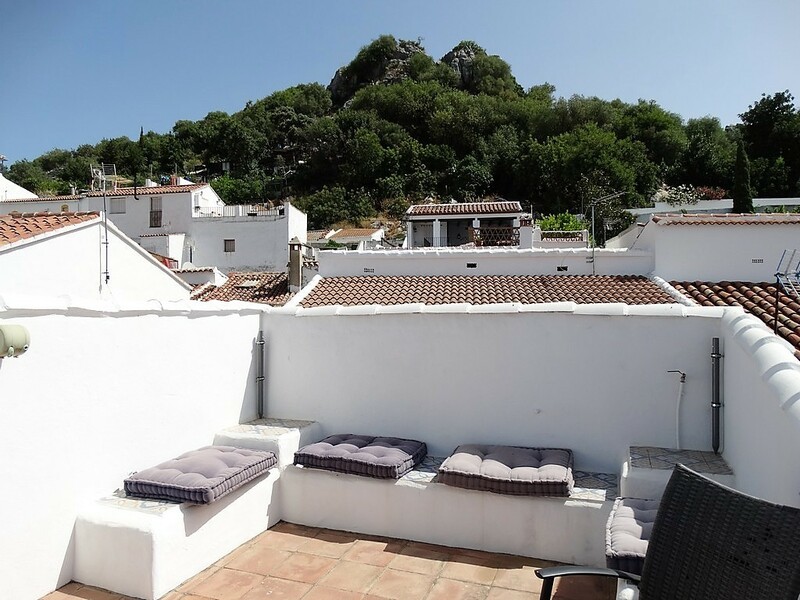 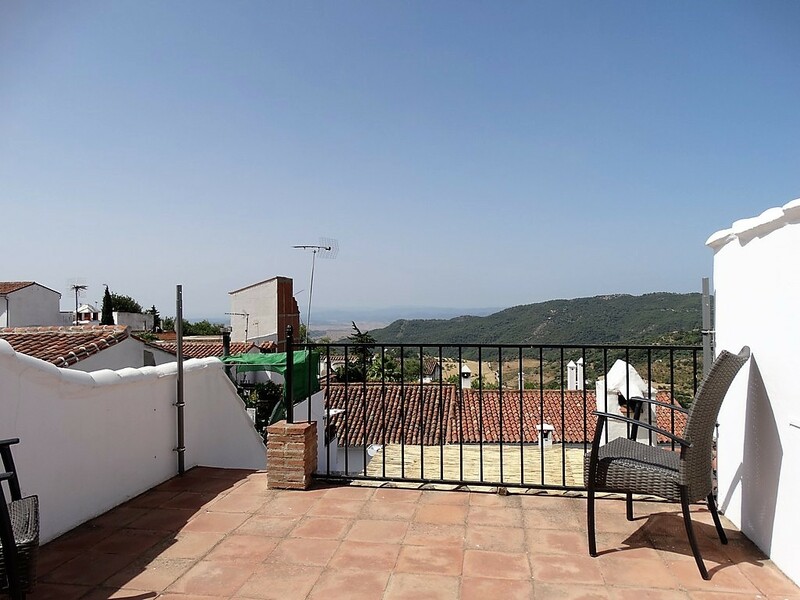 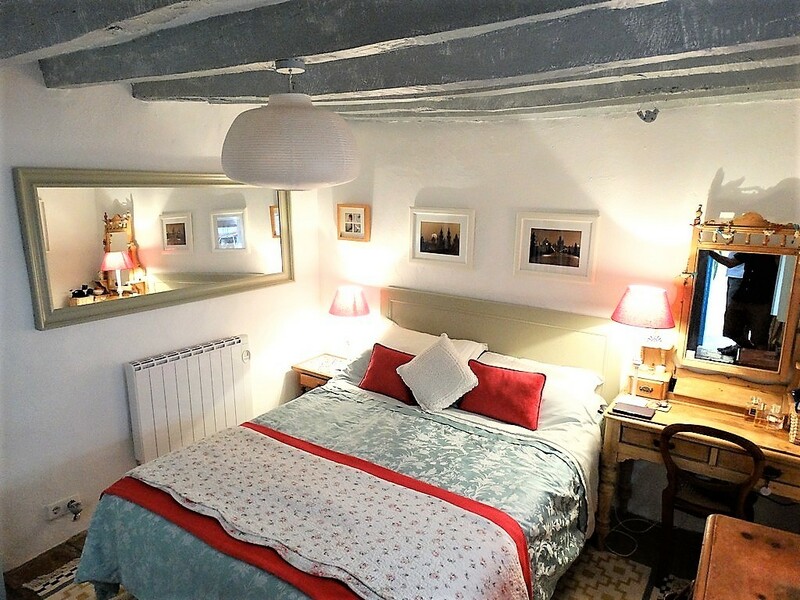 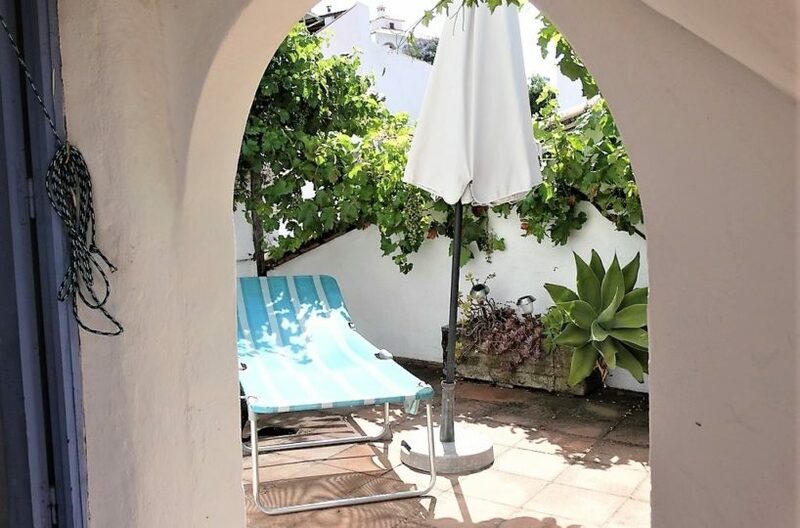 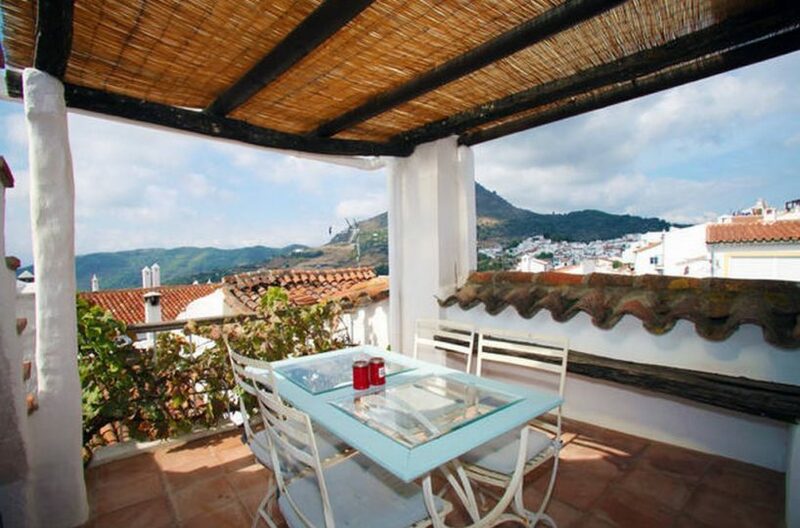 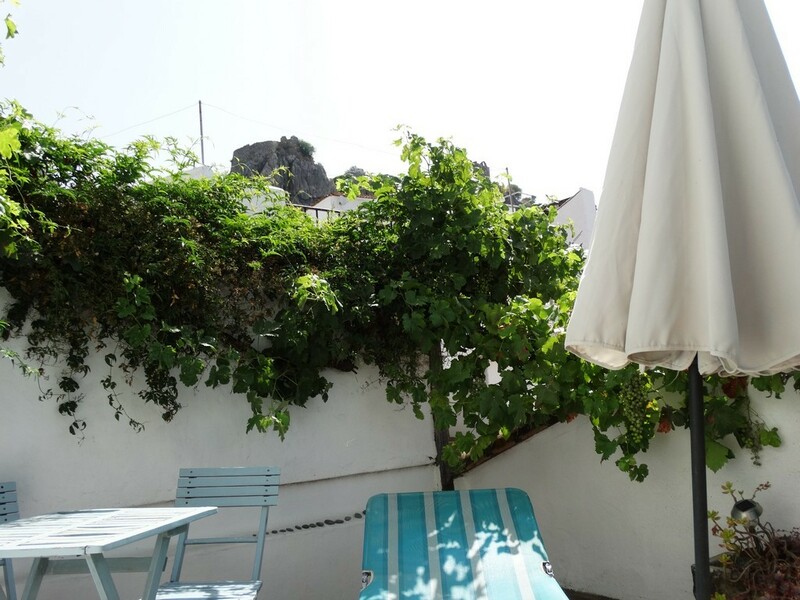 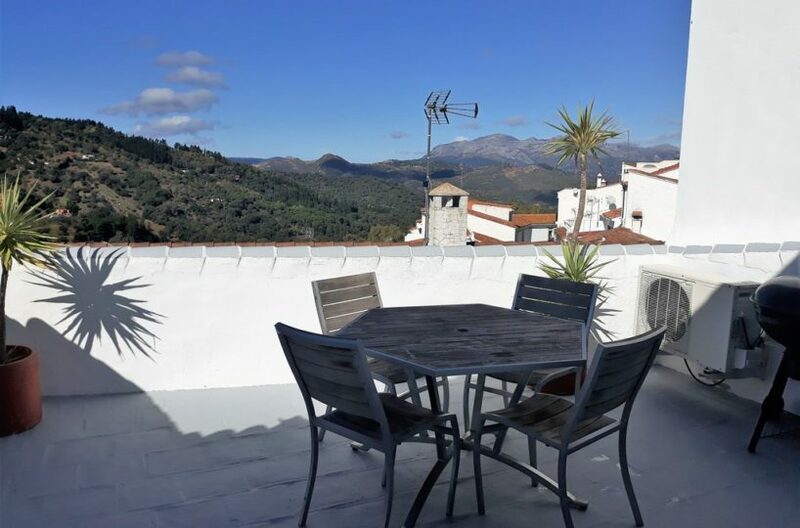 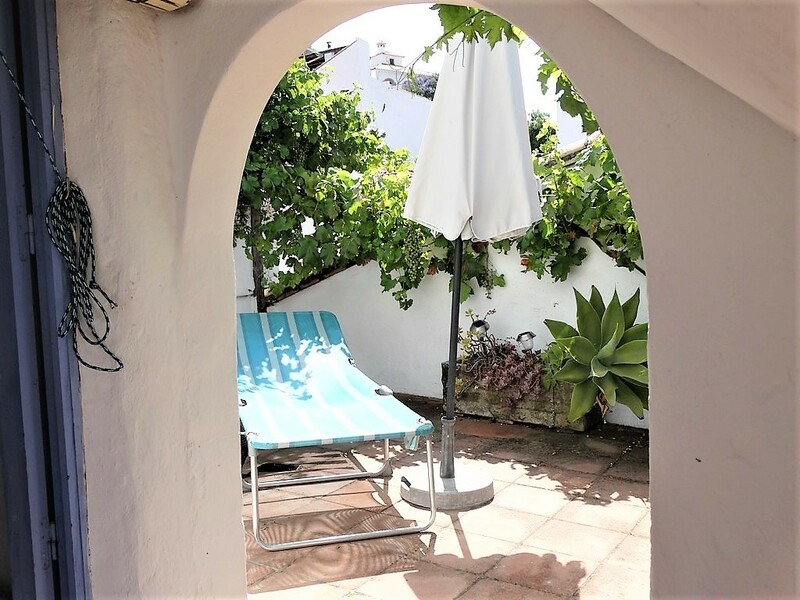 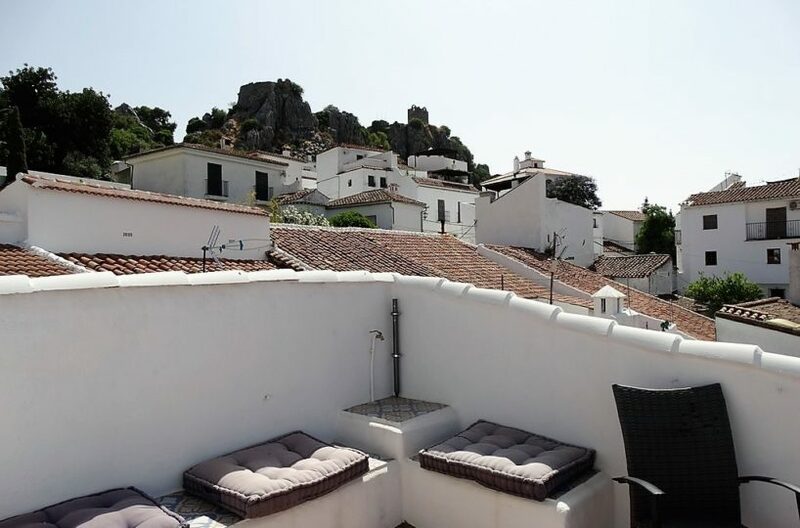 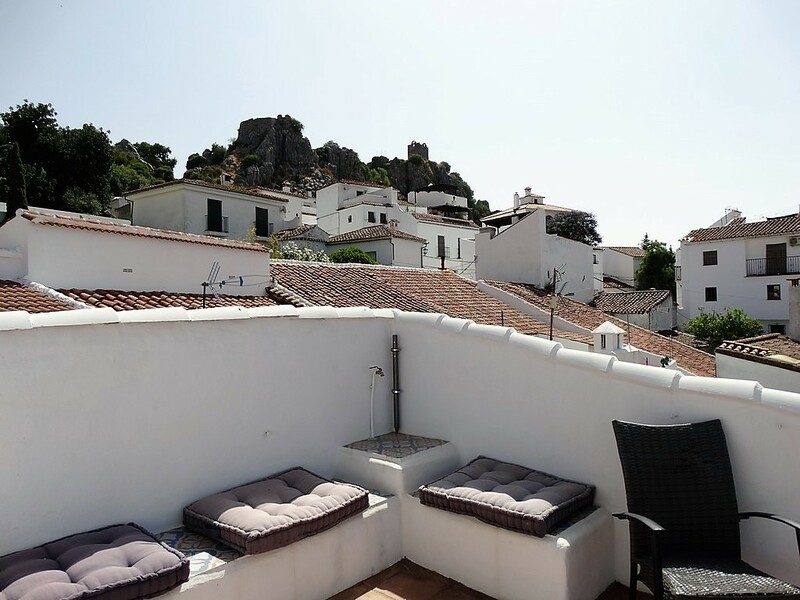 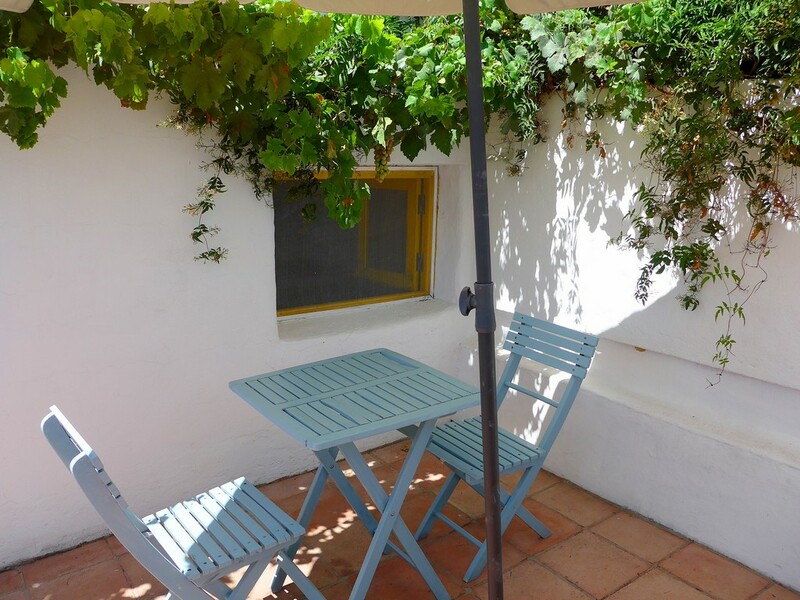 There is also another double bedroom with direct access onto all three roof terraces, two on the same floor as this bedroom, one area for dinning another for sunbathing and lounging and a roof terrace above with spectacular views of the whole village. 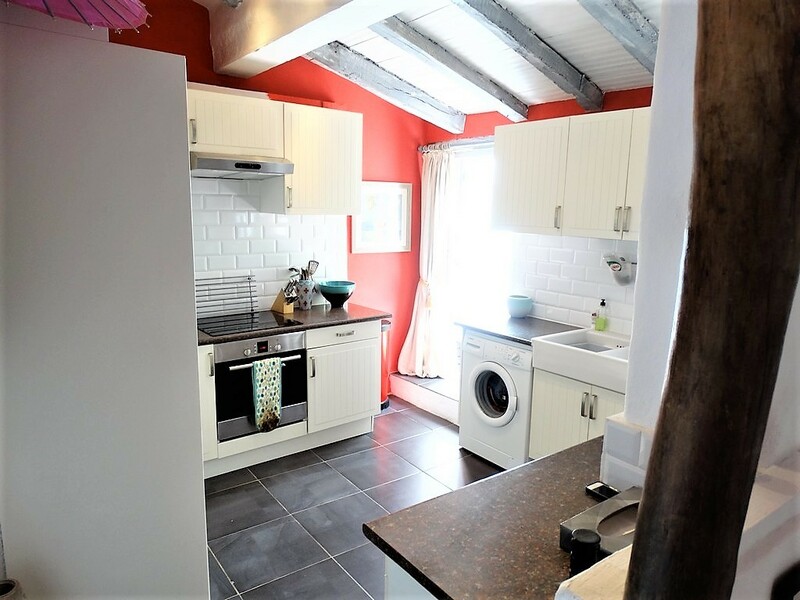 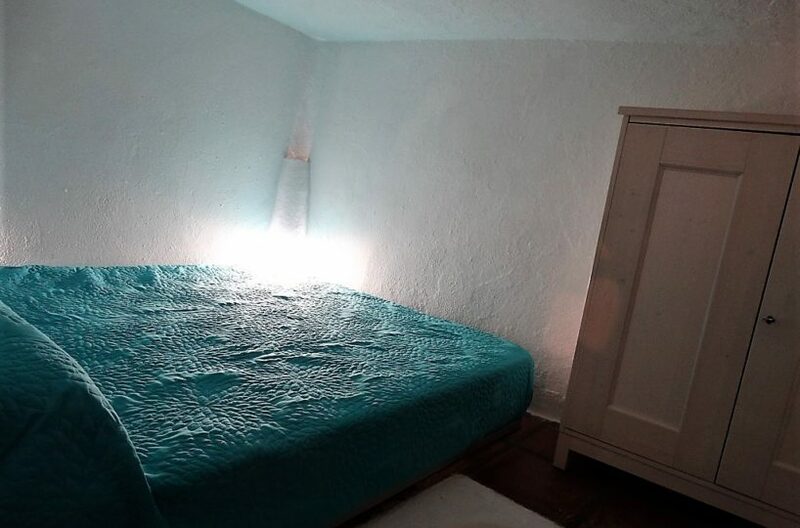 The property has a very nice feel to it with lots of potential for a small bnb business or a lovely family home. 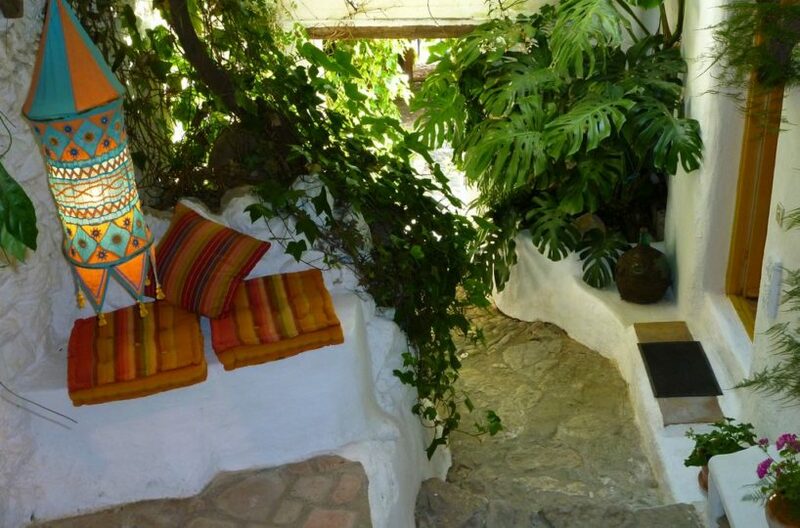 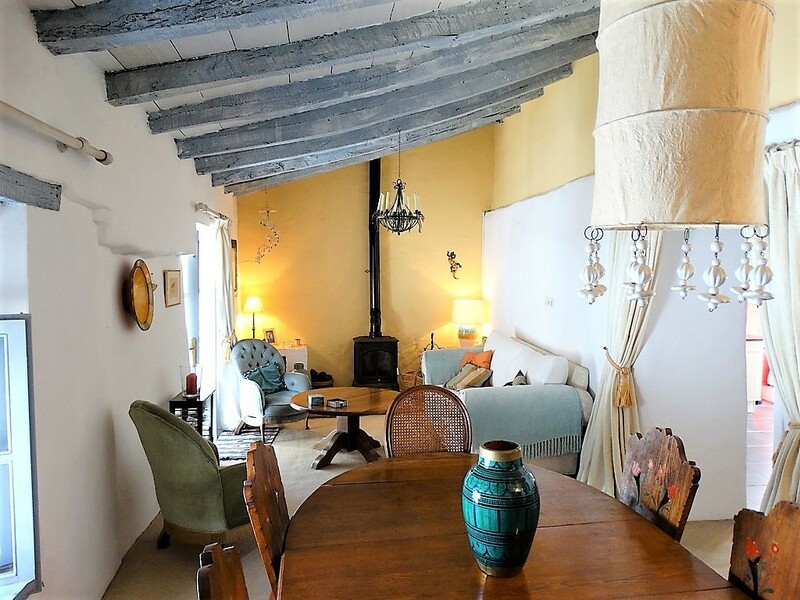 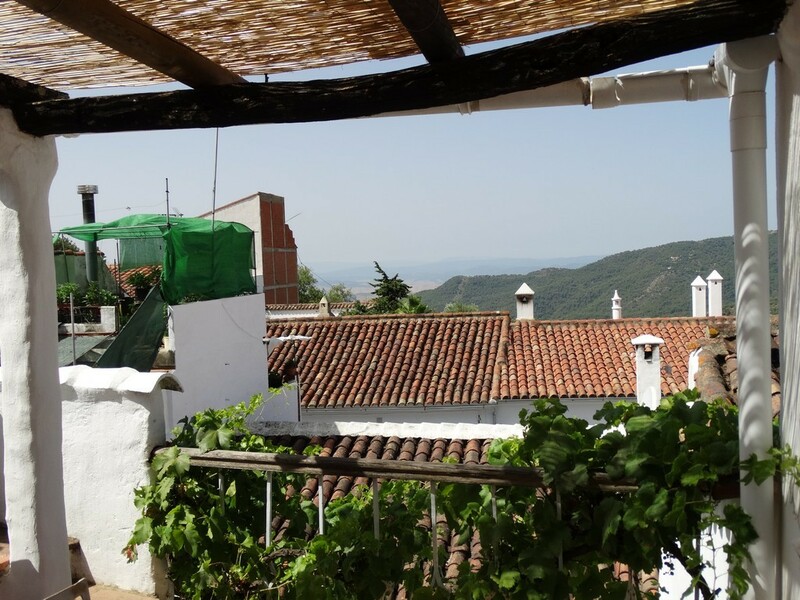 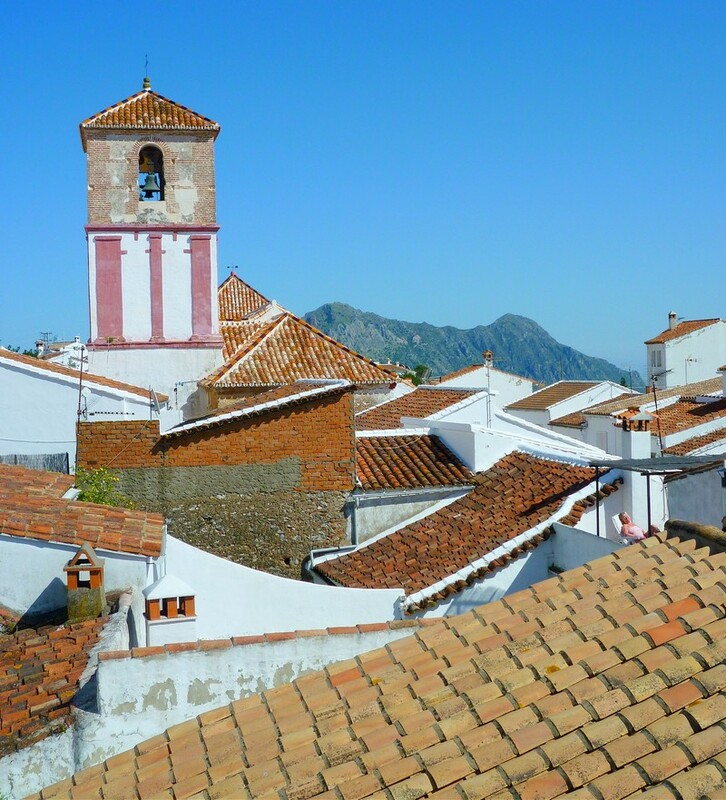 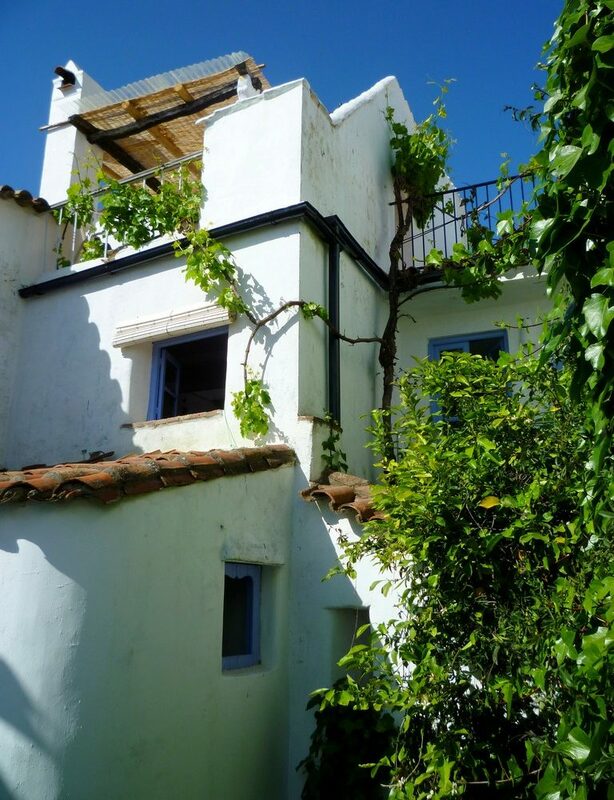 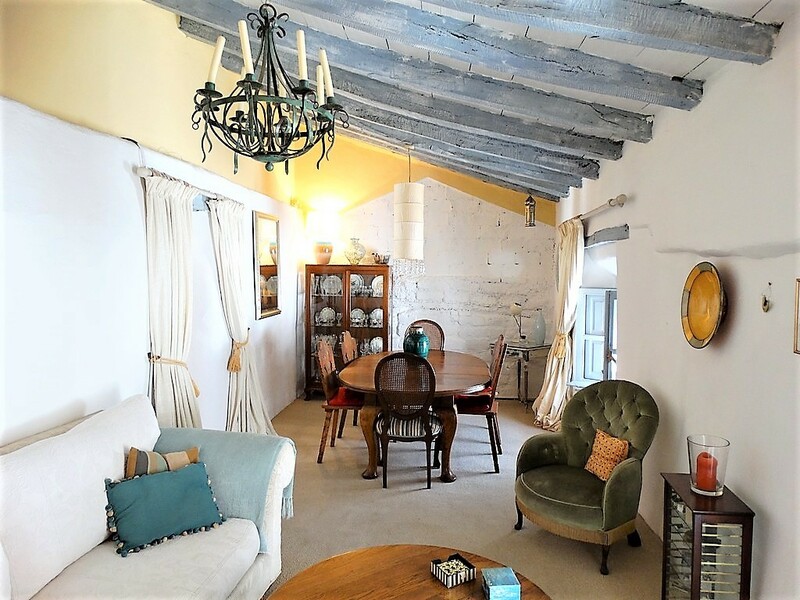 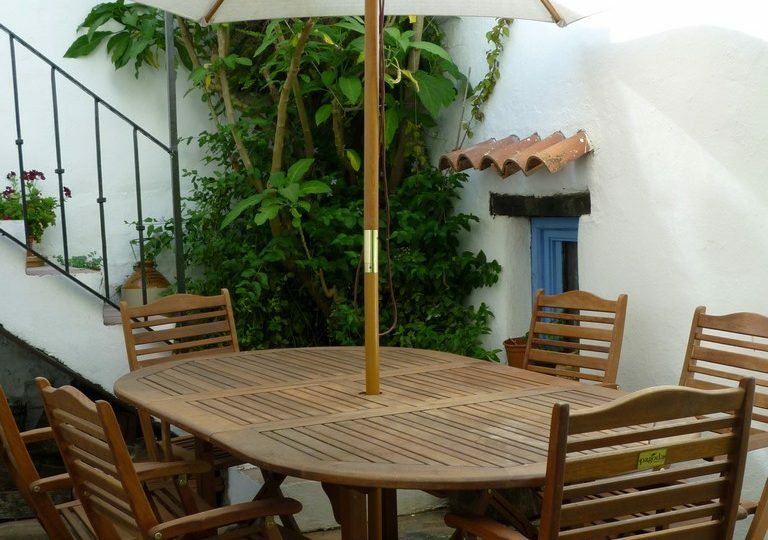 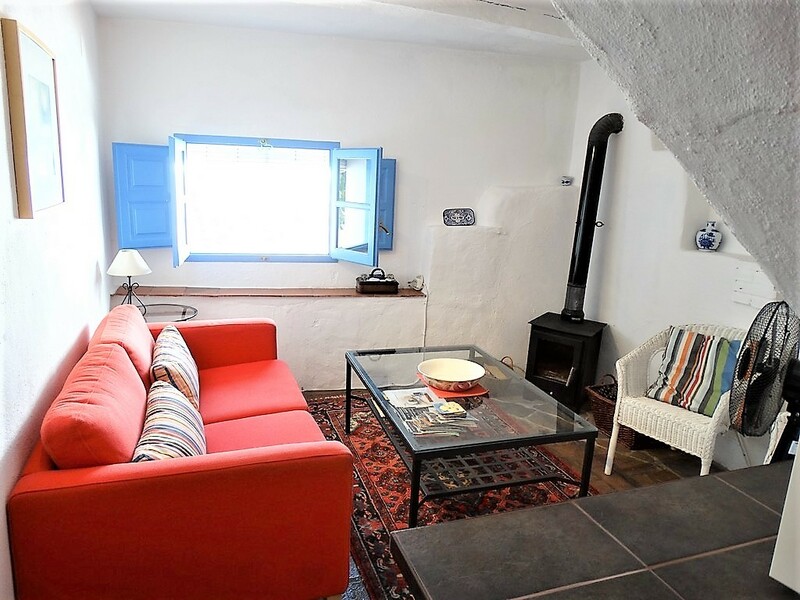 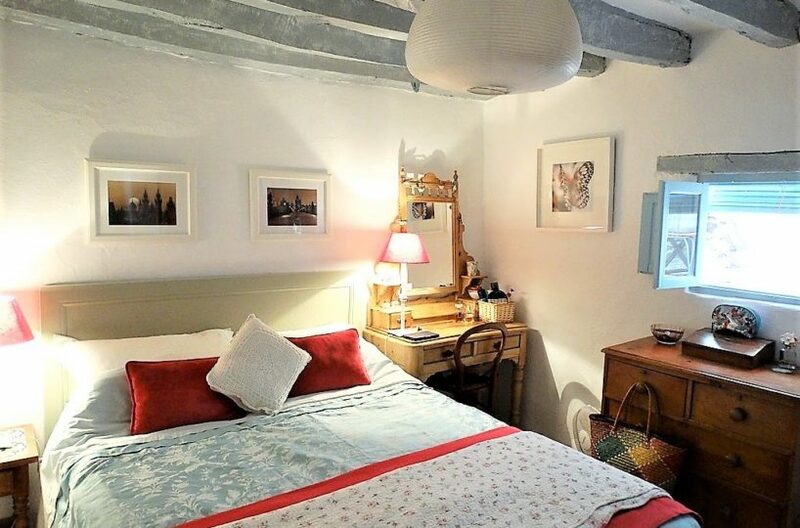 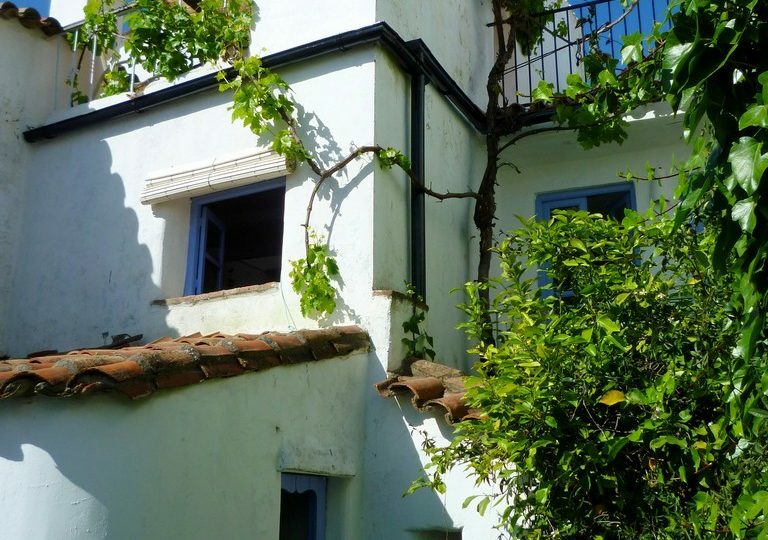 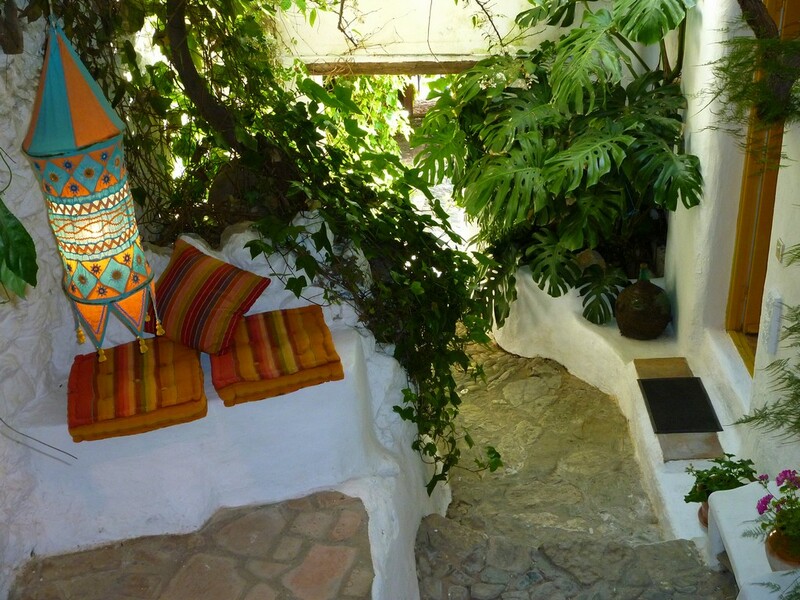 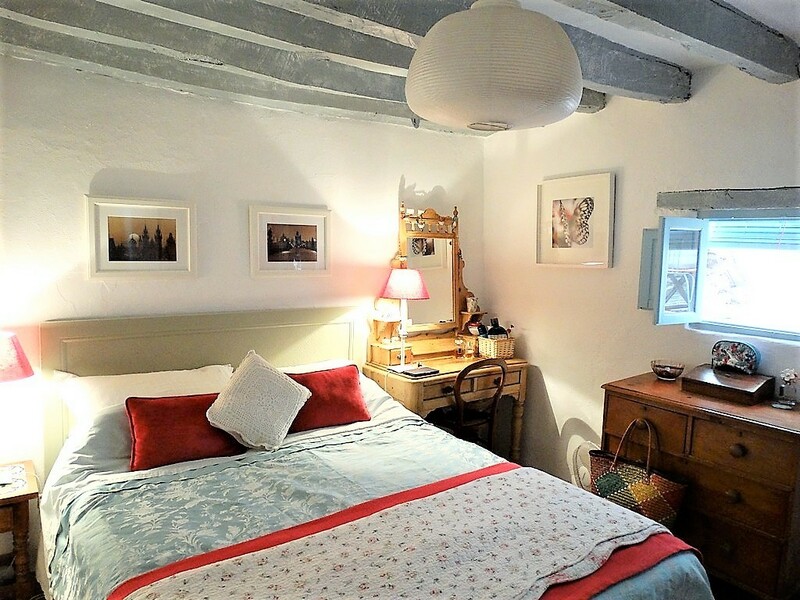 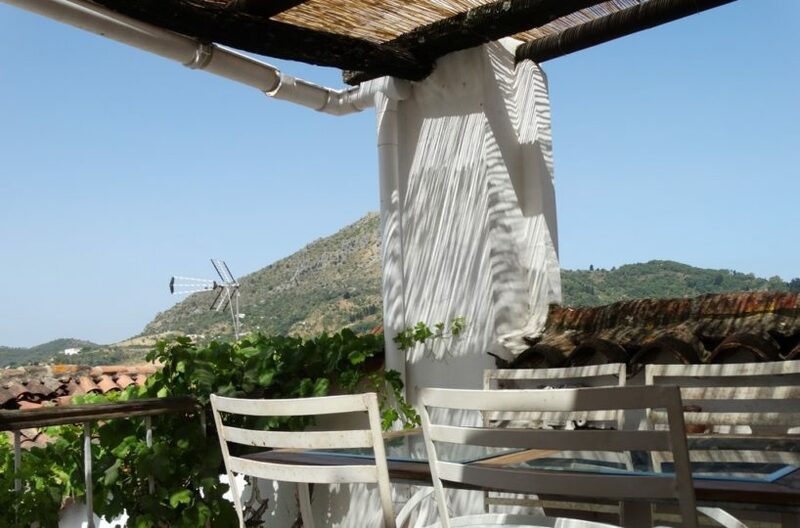 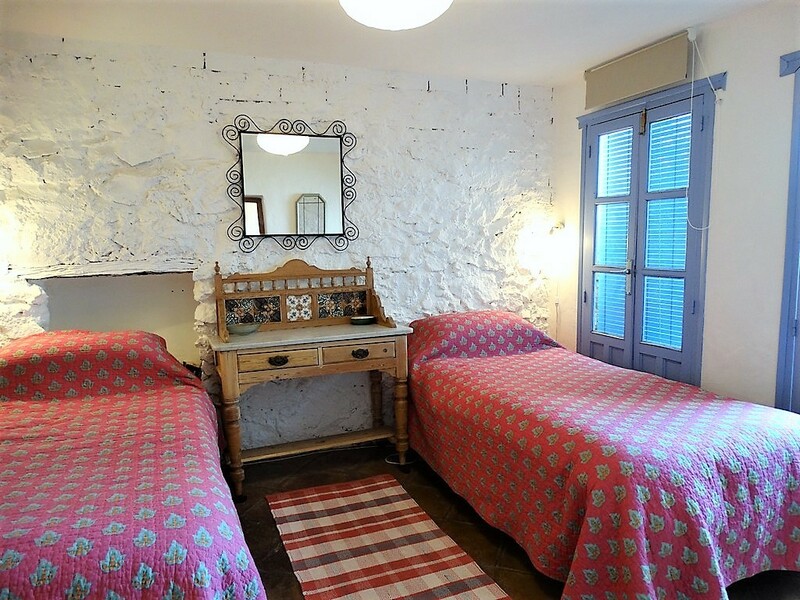 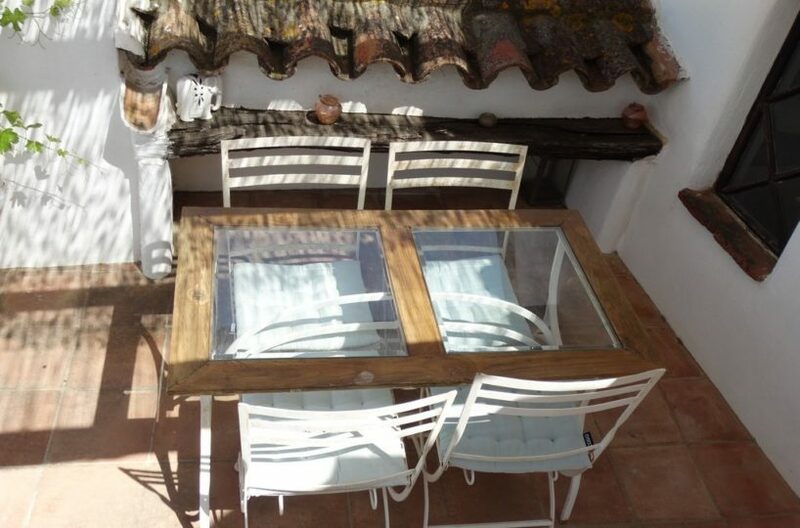 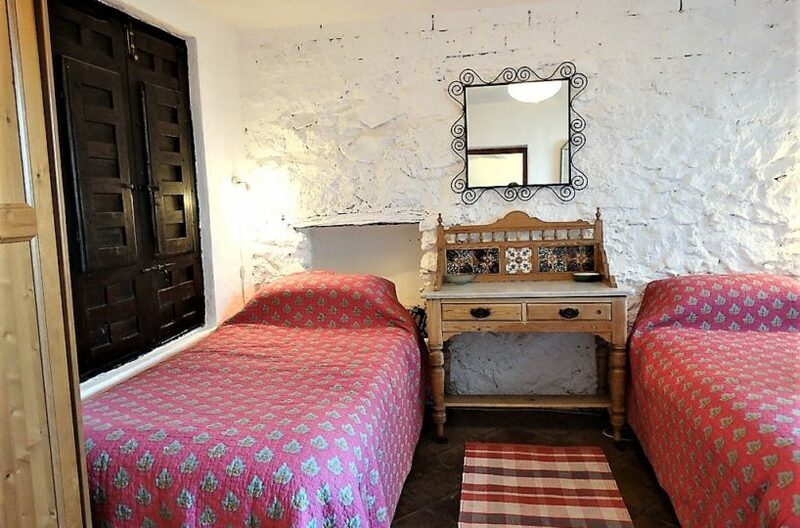 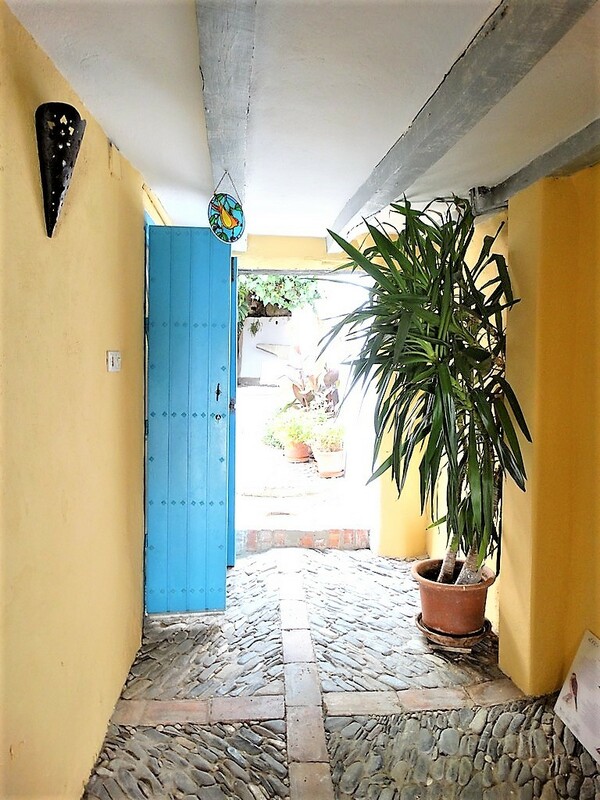 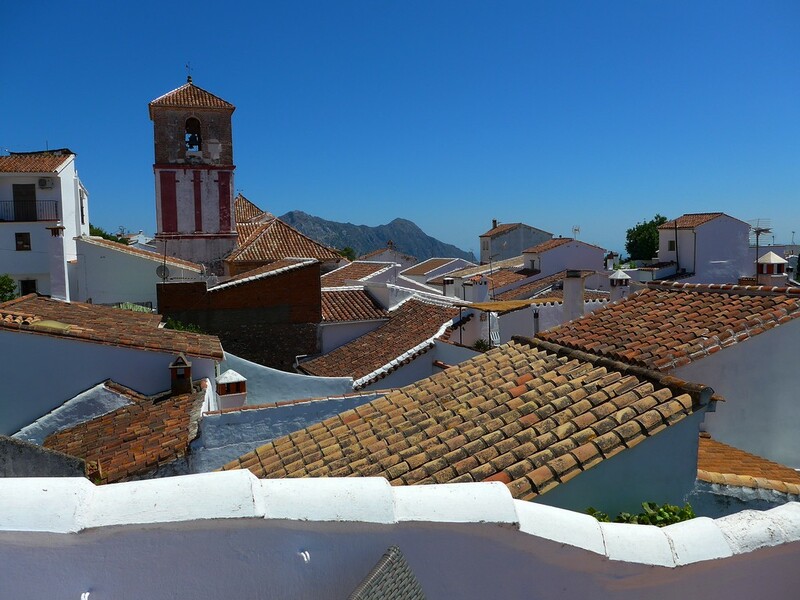 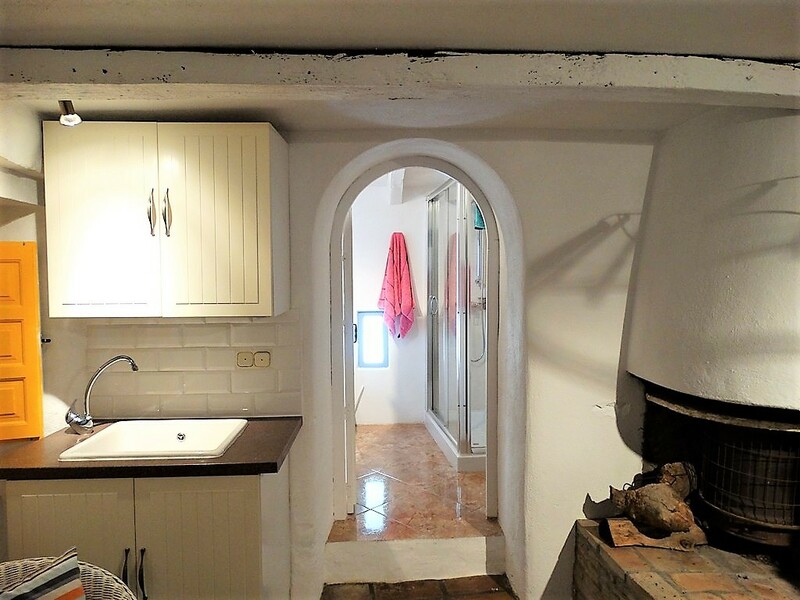 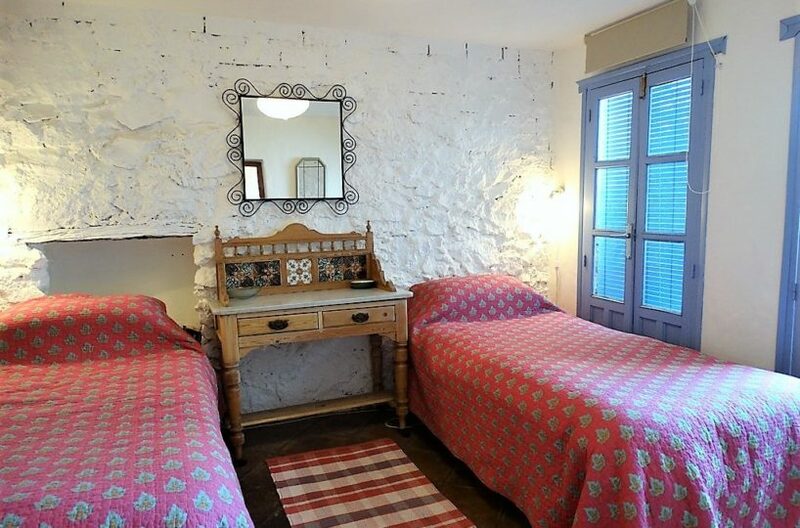 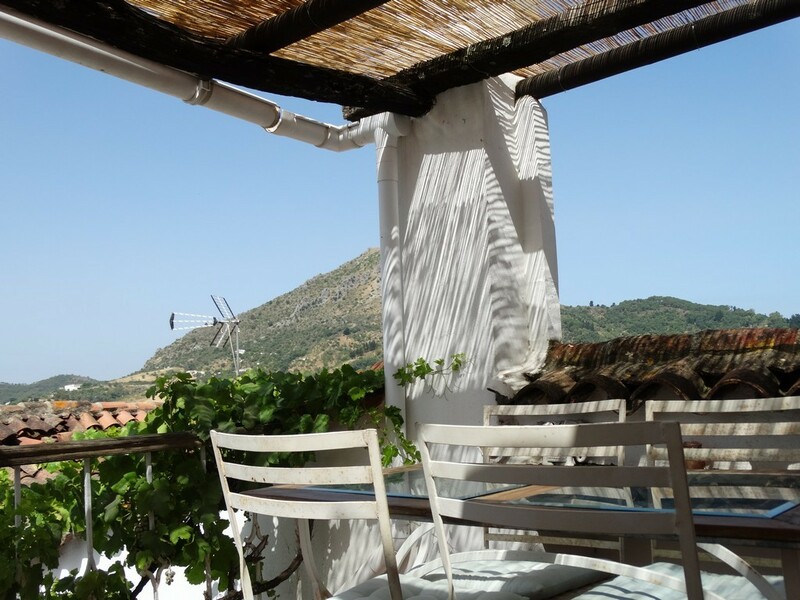 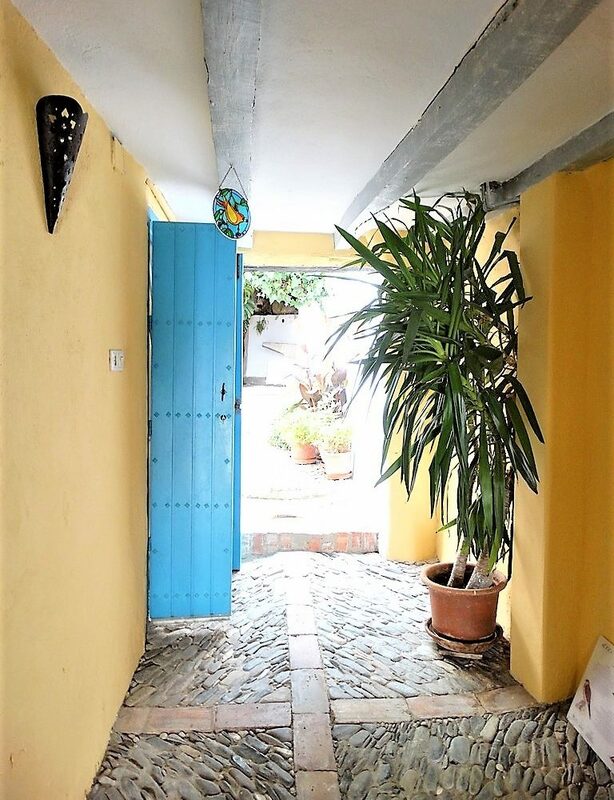 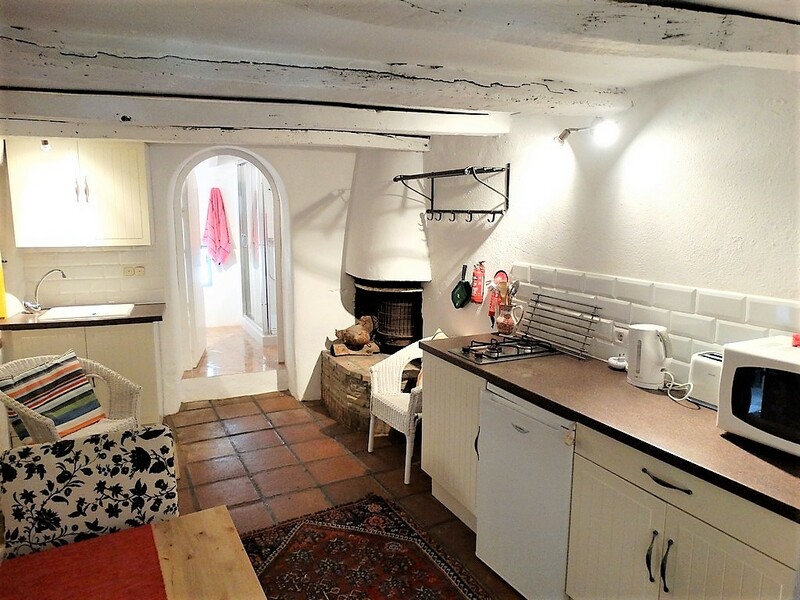 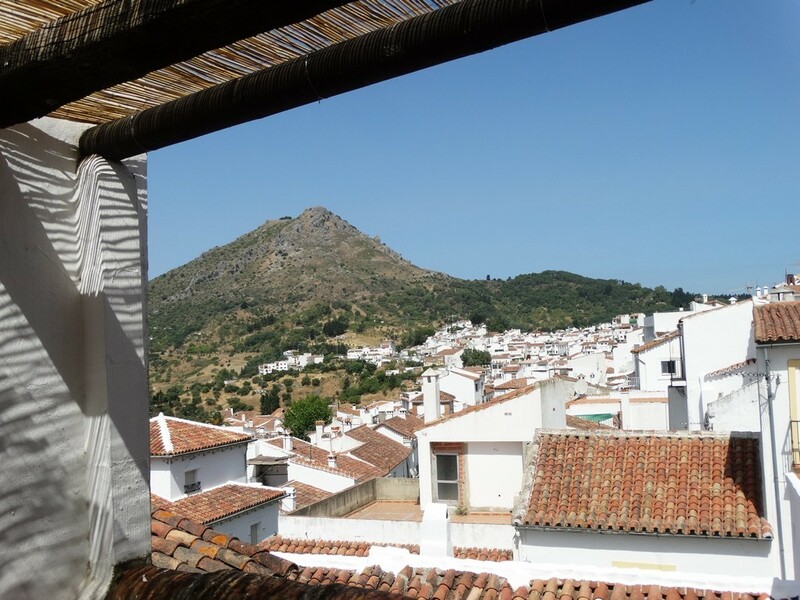 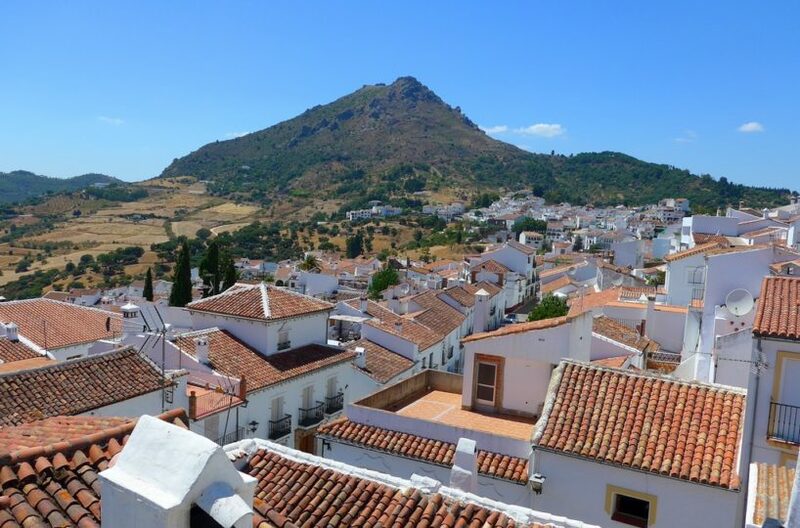 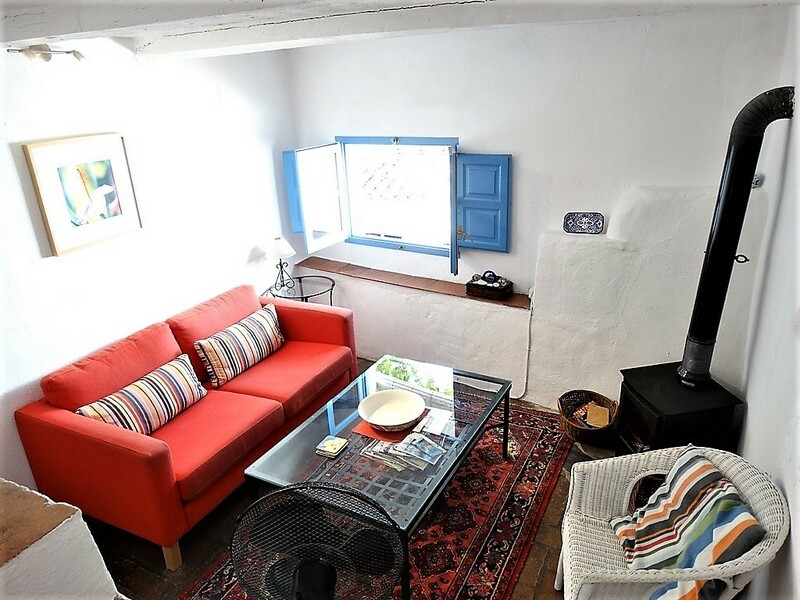 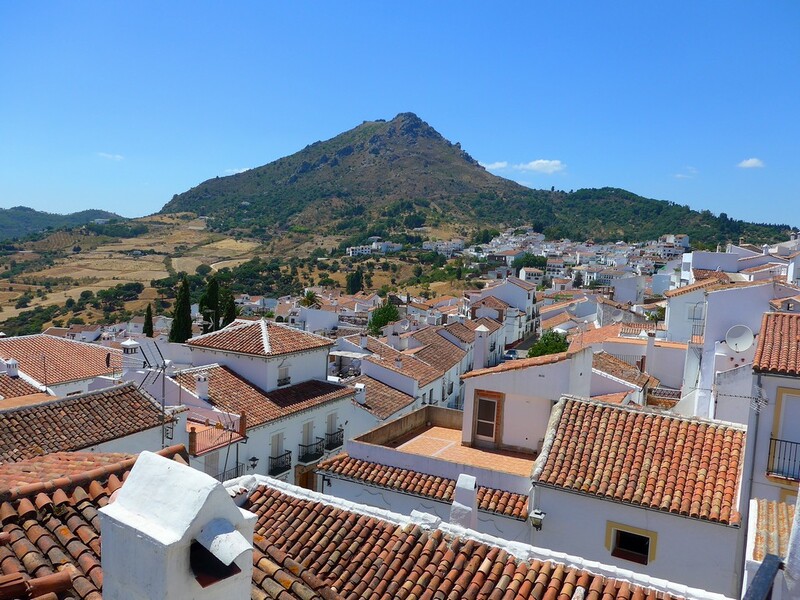 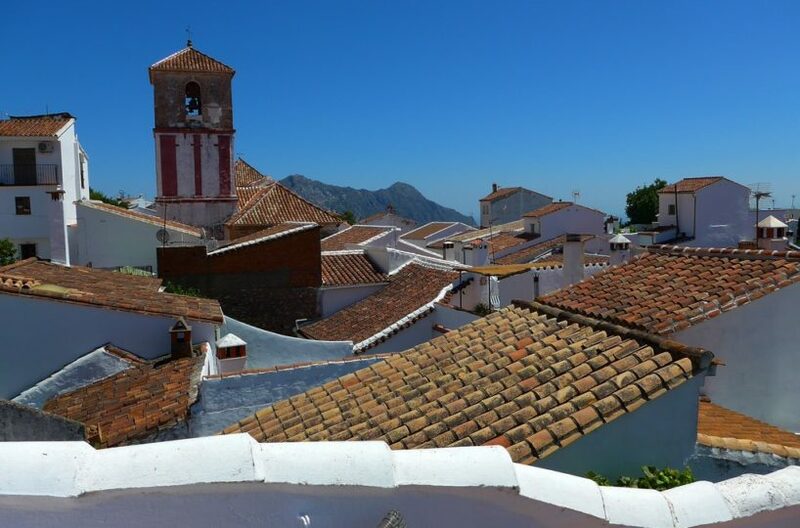 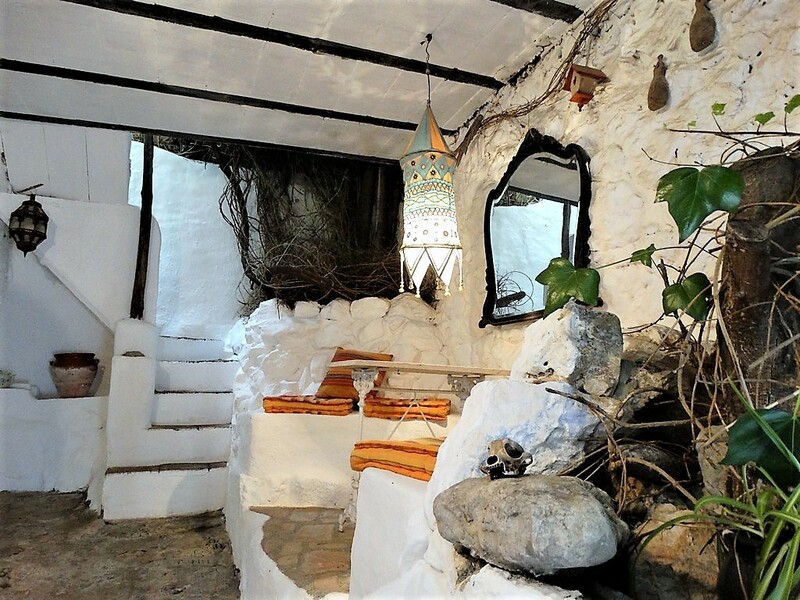 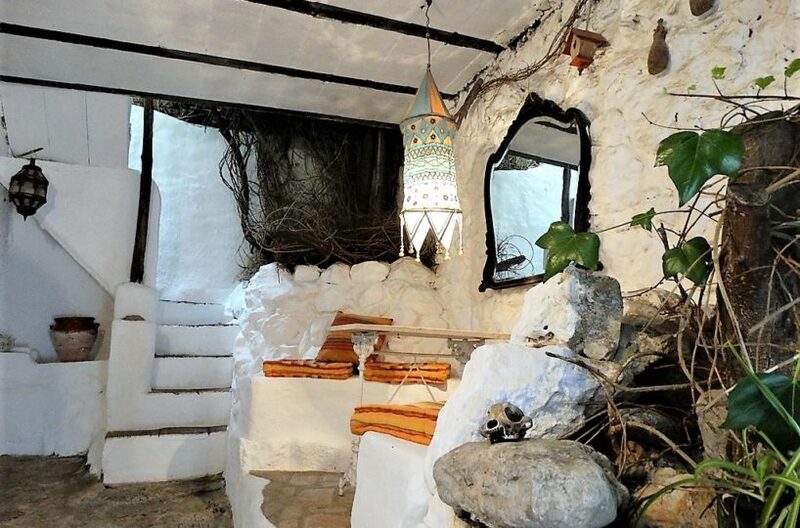 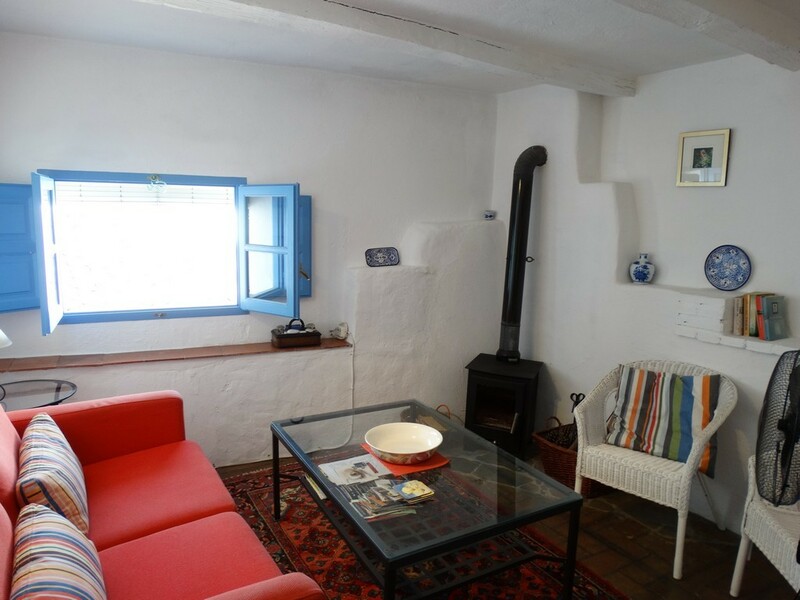 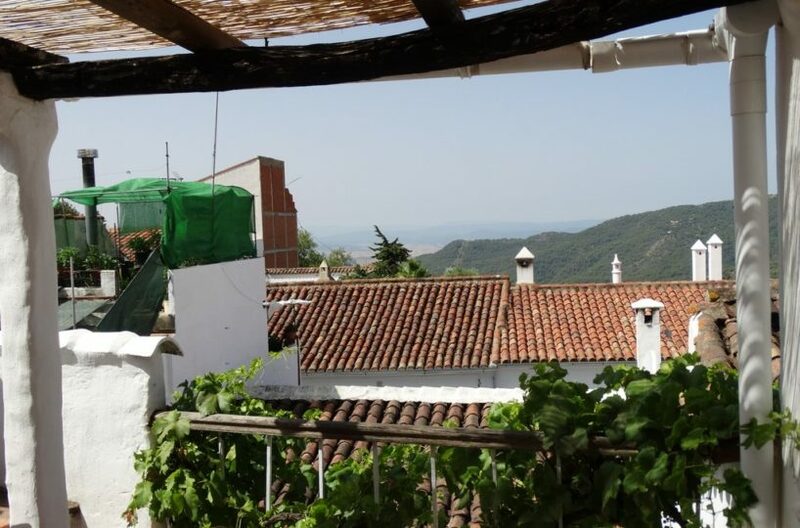 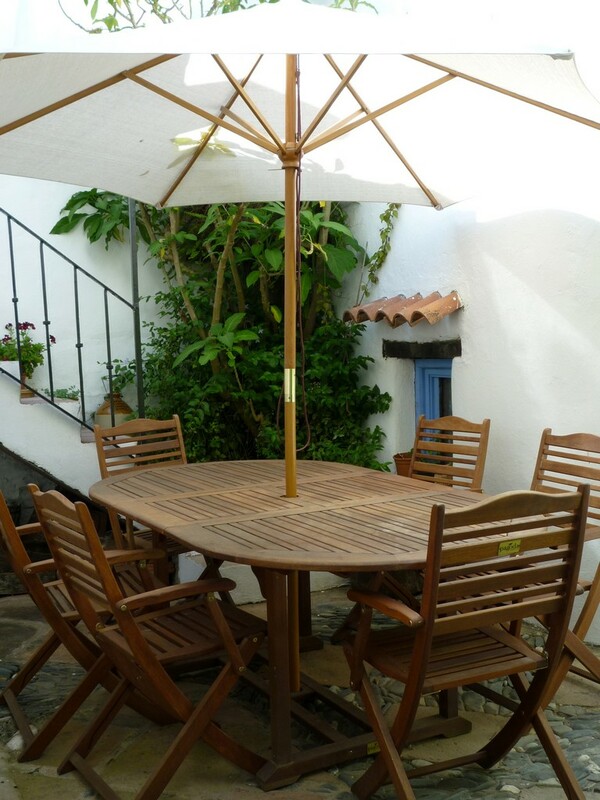 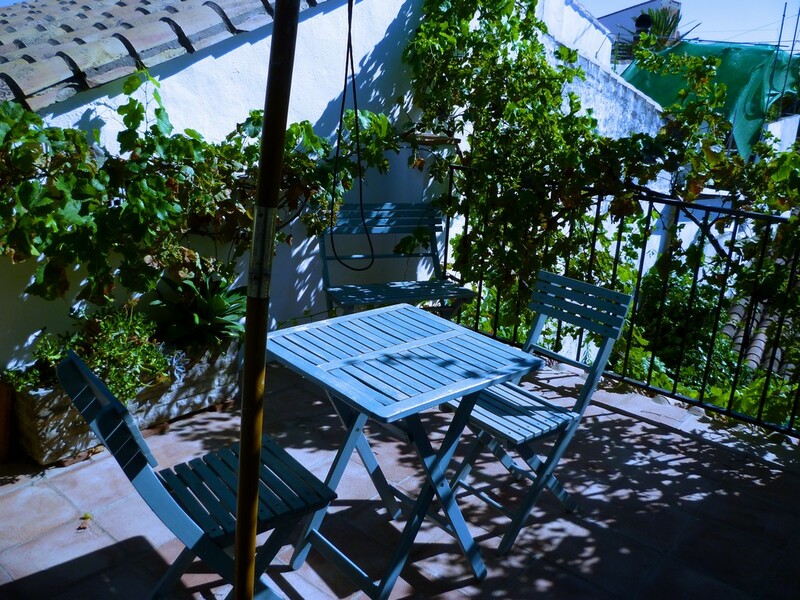 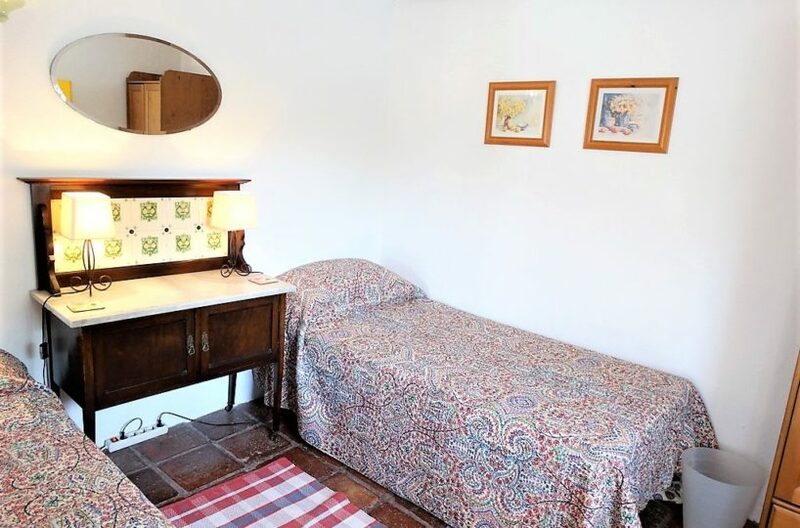 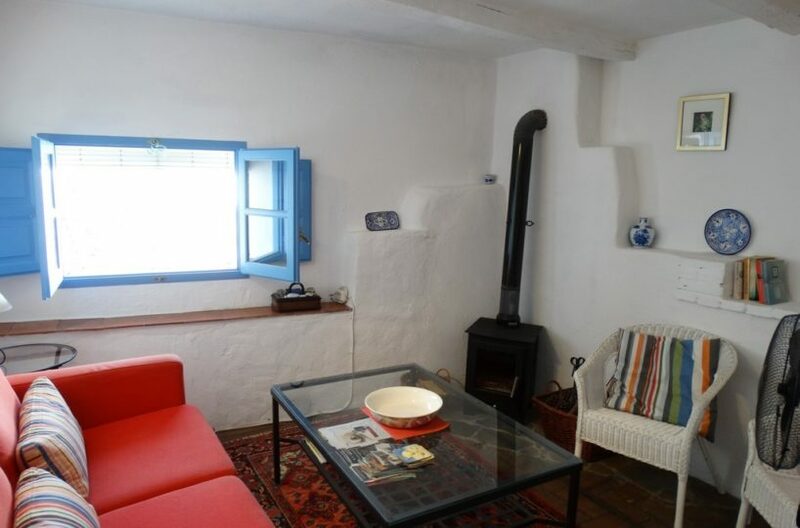 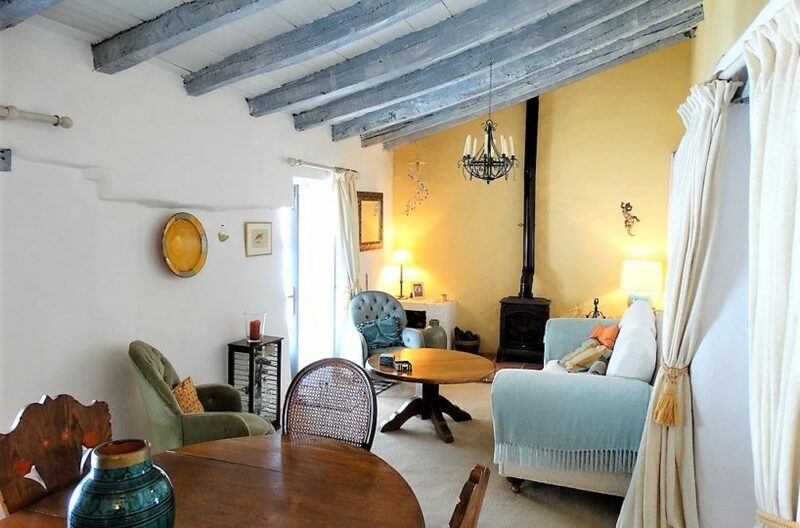 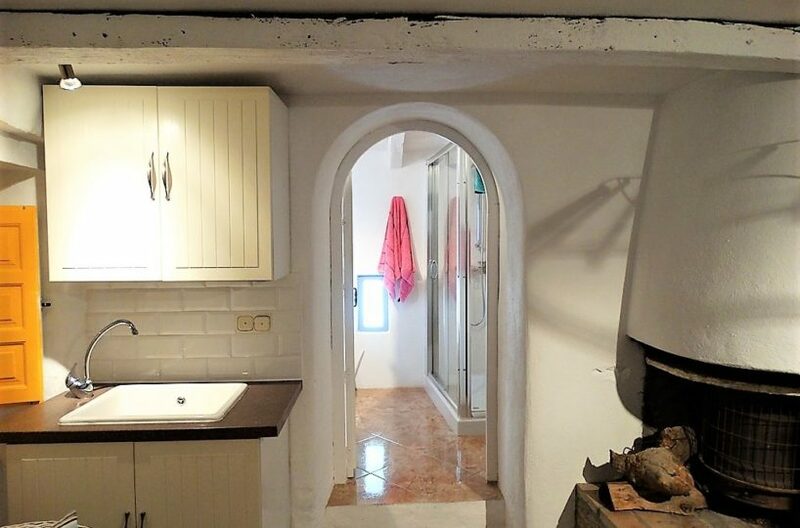 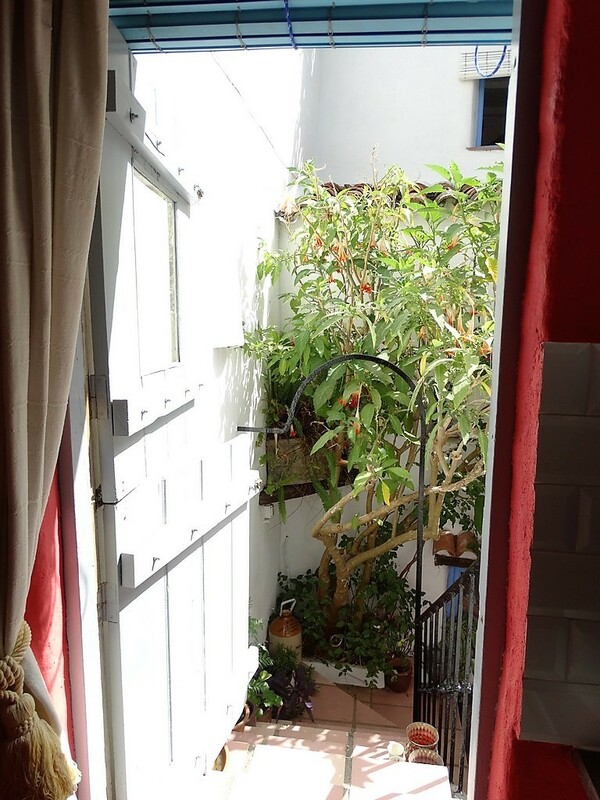 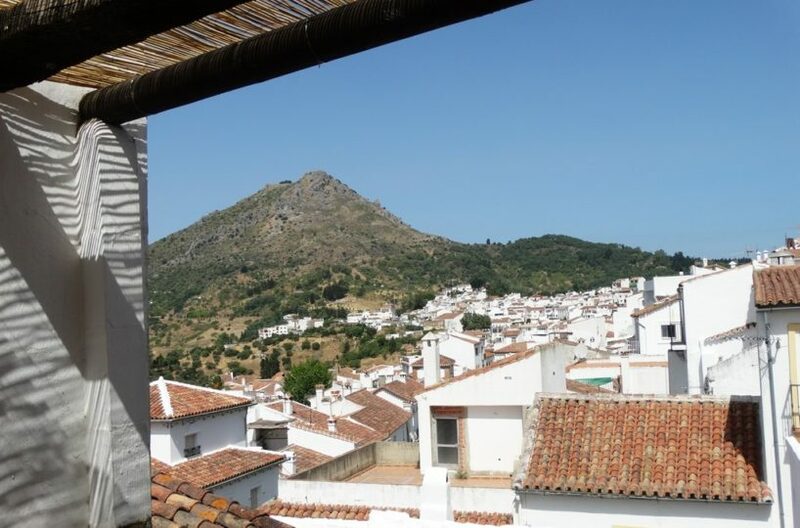 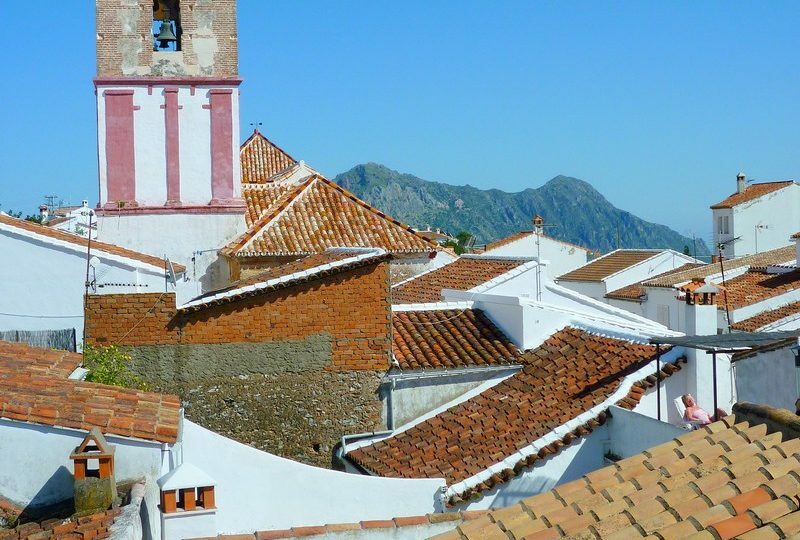 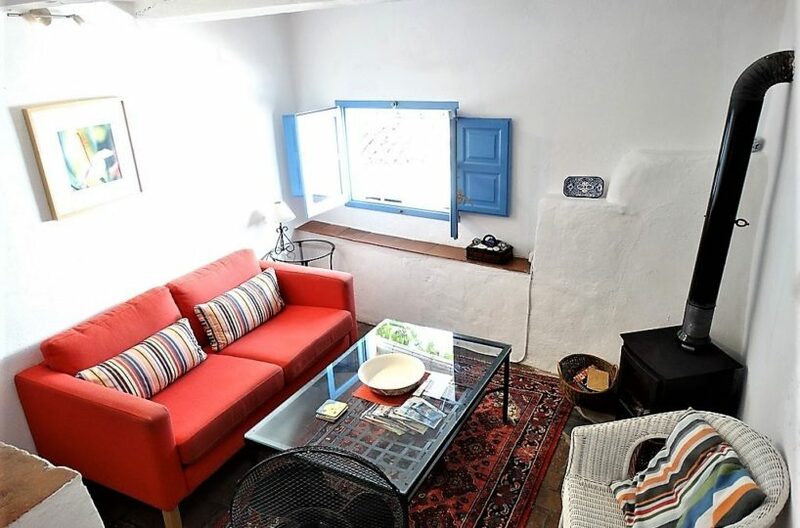 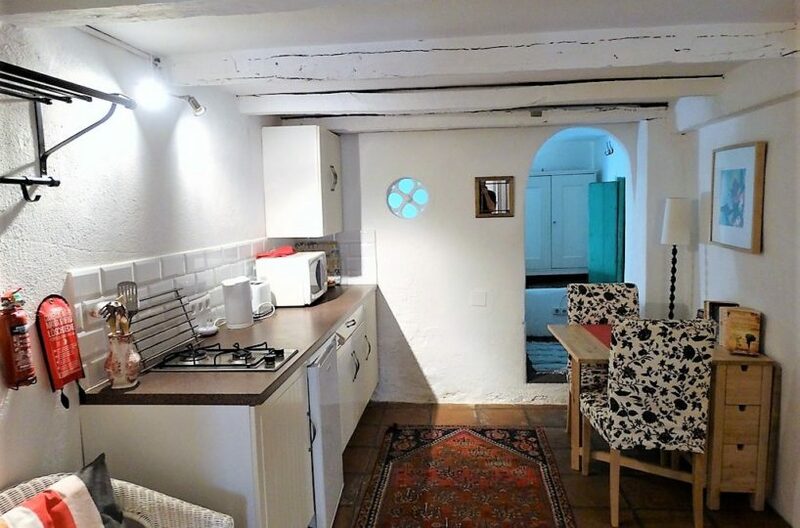 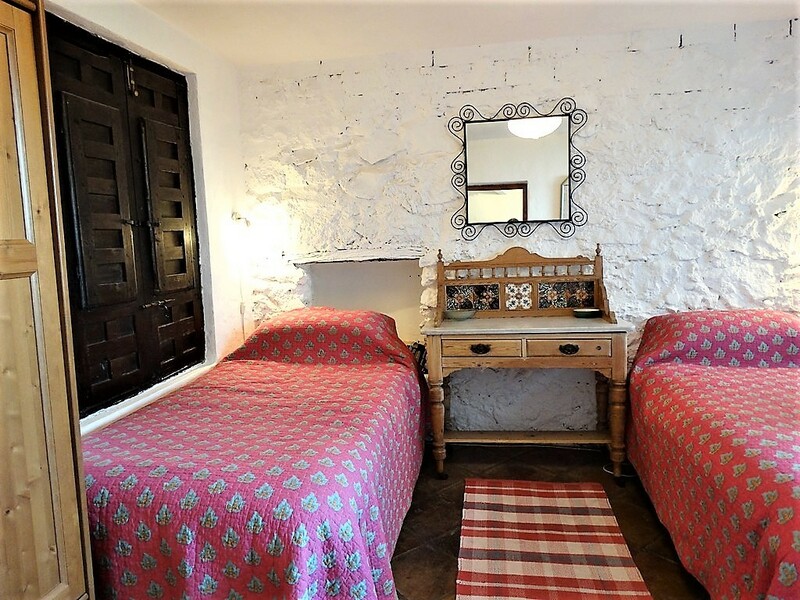 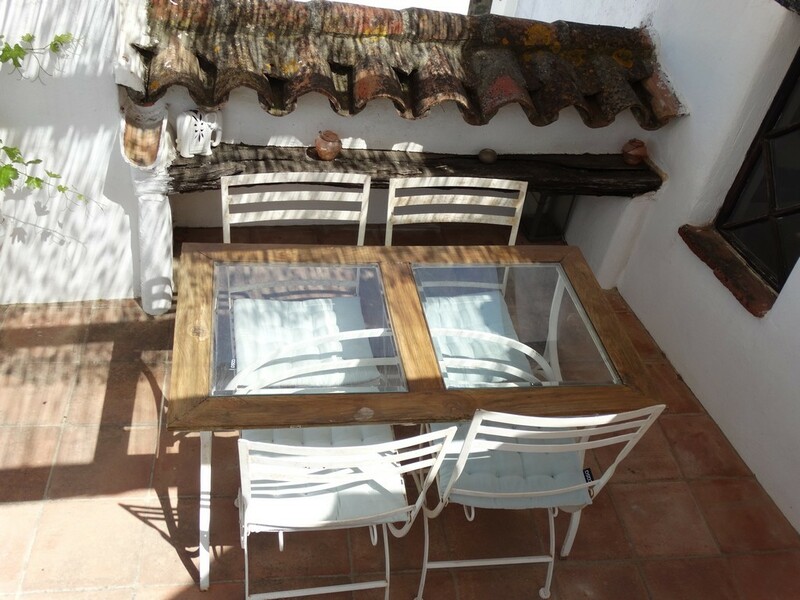 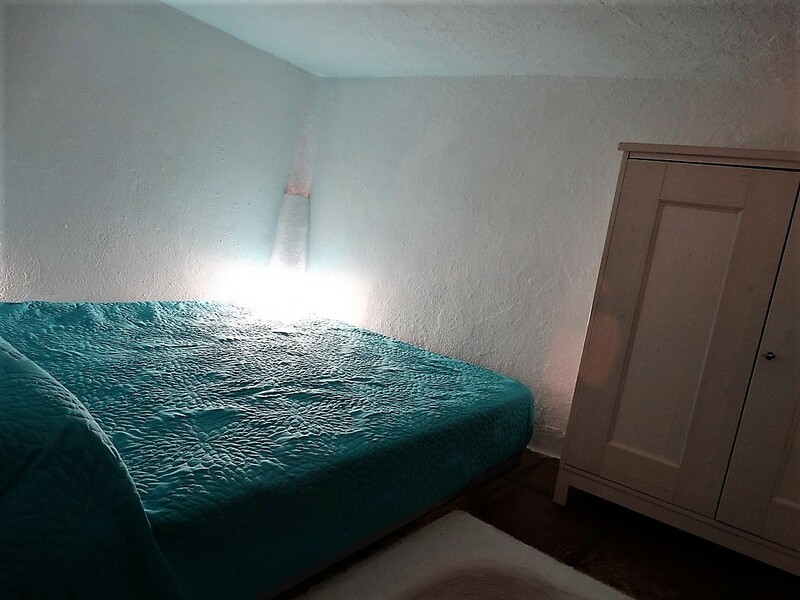 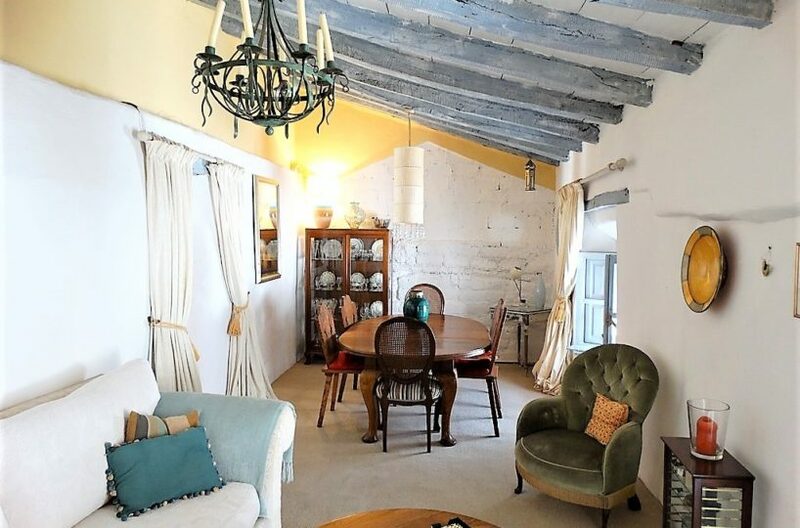 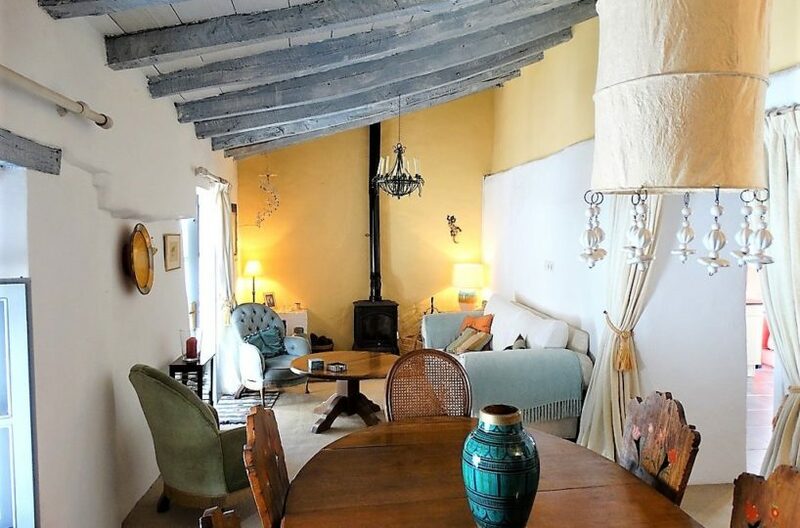 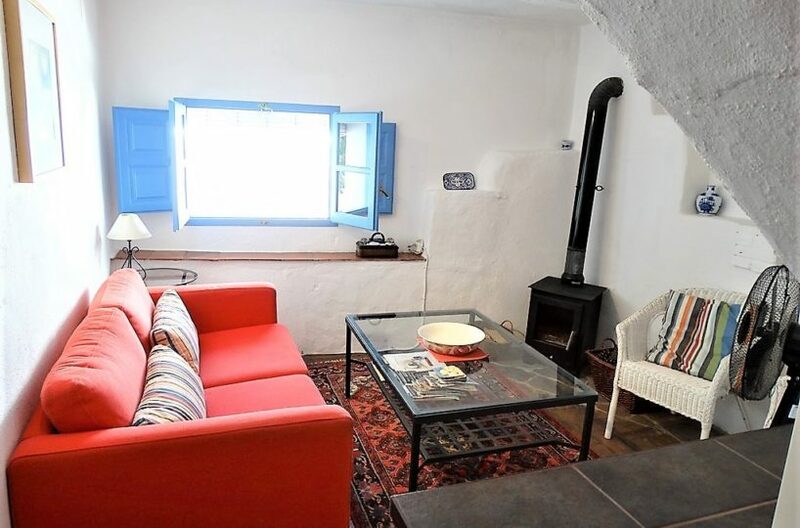 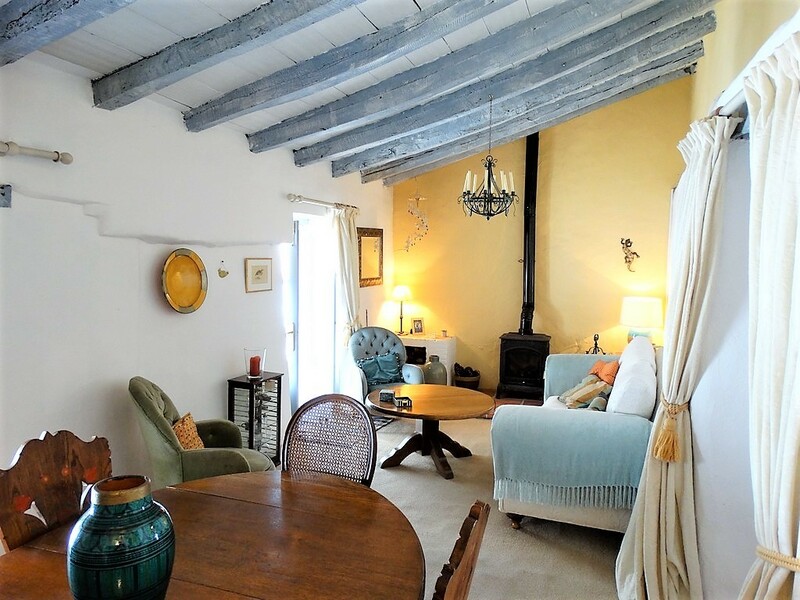 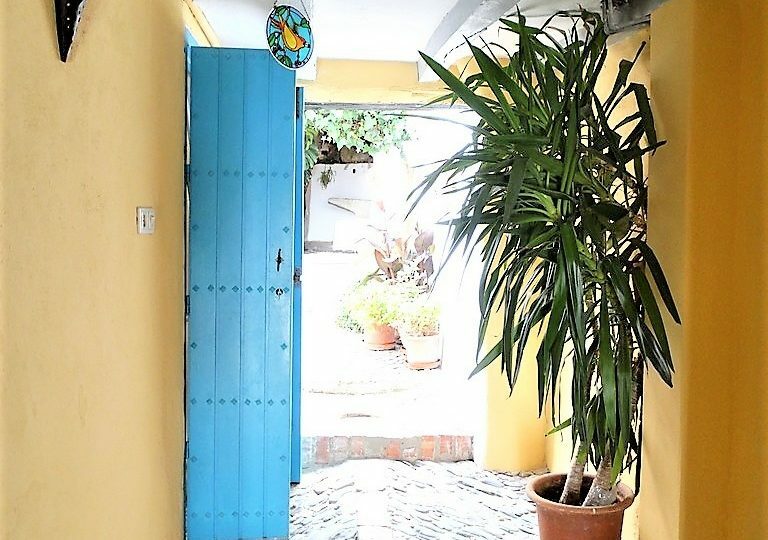 It maintains all of its traditional character and is one of the more original houses in the village with all the authenticity of a Gaucin style town house and a touch of its Arabic heritage through out.